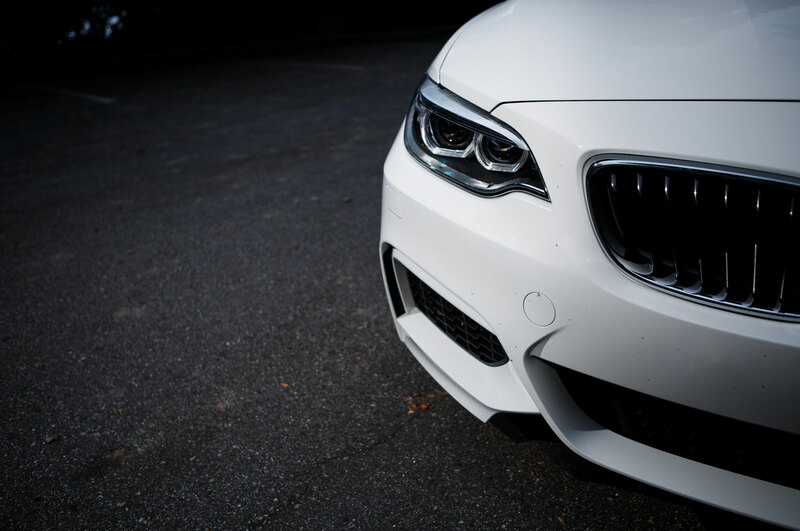 Perfect faith would have us believe we’re direct recipients of revelation. 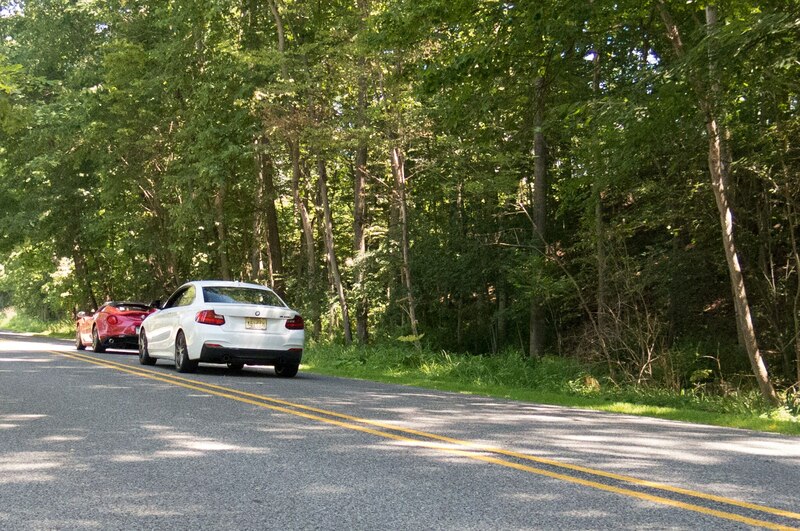 Jews are supposed to fulfill the commandments of the Bible as if they themselves received them at Mount Sinai, and Christians are supposed to behave as if they heard Jesus deliver a sermon. 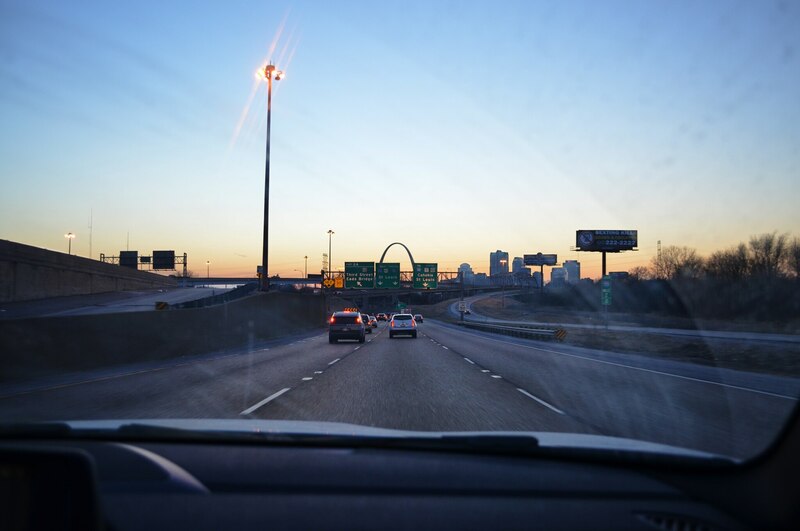 In practice, however, perfect faith is difficult to keep if you’re constantly questioning your beliefs. 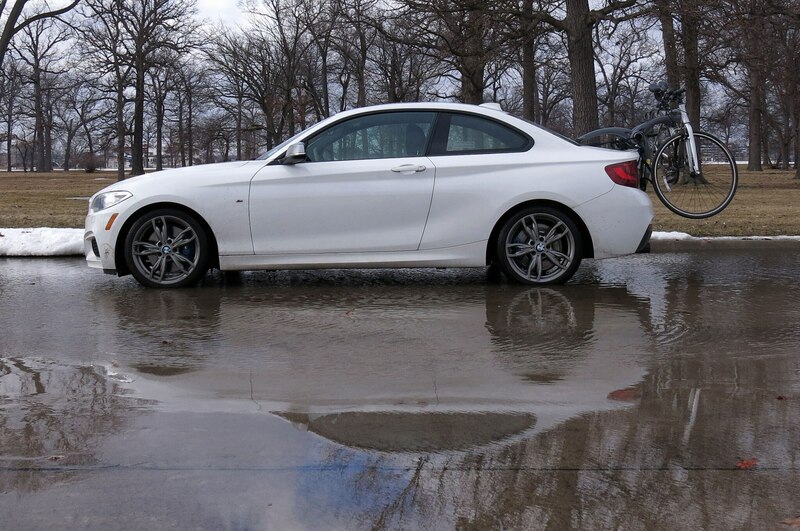 Take, for instance, our faith in BMW. 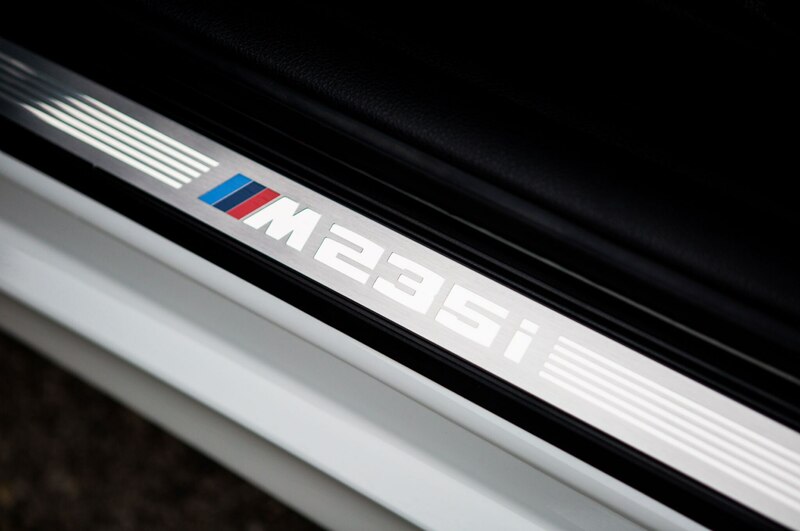 Most of our editors were not yet born when founder David E. Davis Jr. expounded on the greatness of the BMW 2002, and only a few of us worked here when the magazine awarded five stars to our Four Seasons 2003 BMW M3. 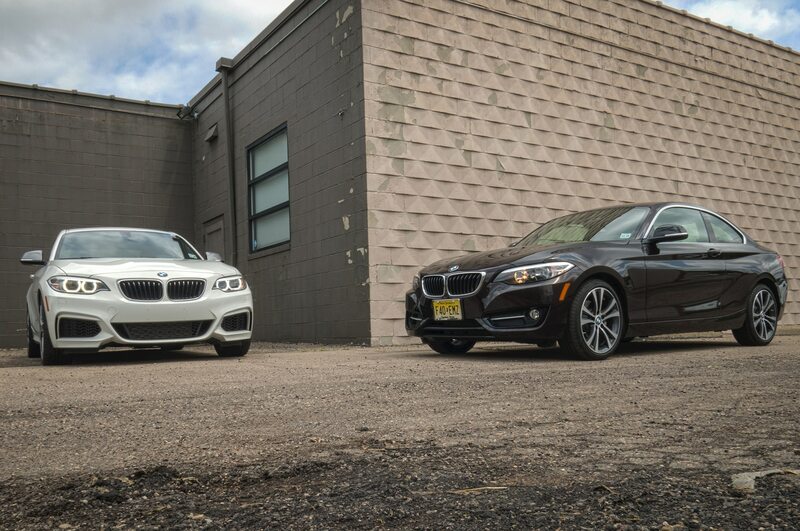 We recall Four Seasons tests of the current-generation 5 Series and 3 Series, fine cars that lacked a certain sparkle, and we are all too familiar with BMW’s ever-widening lineup of crossovers. 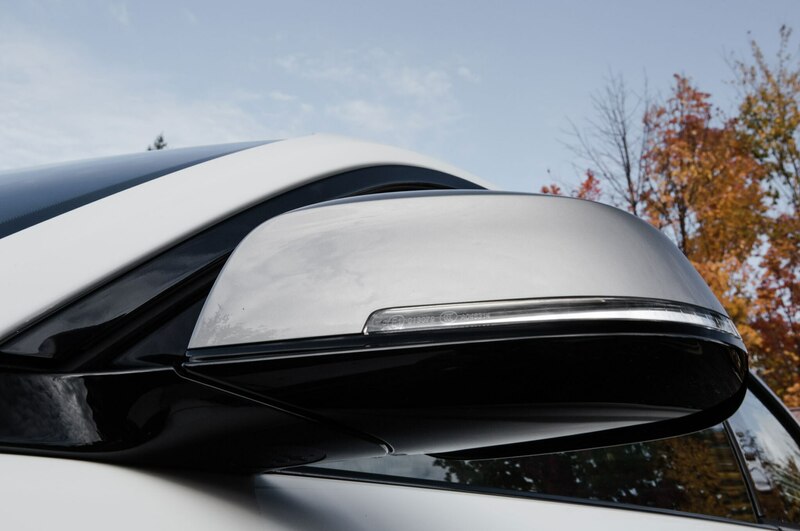 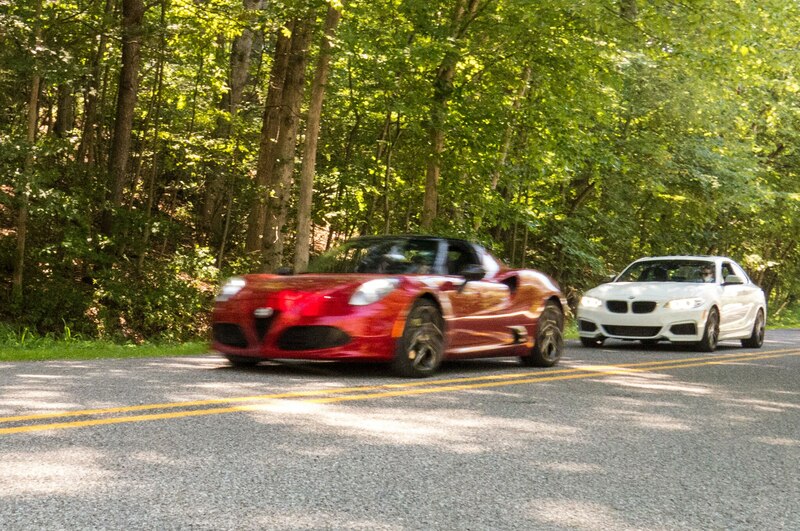 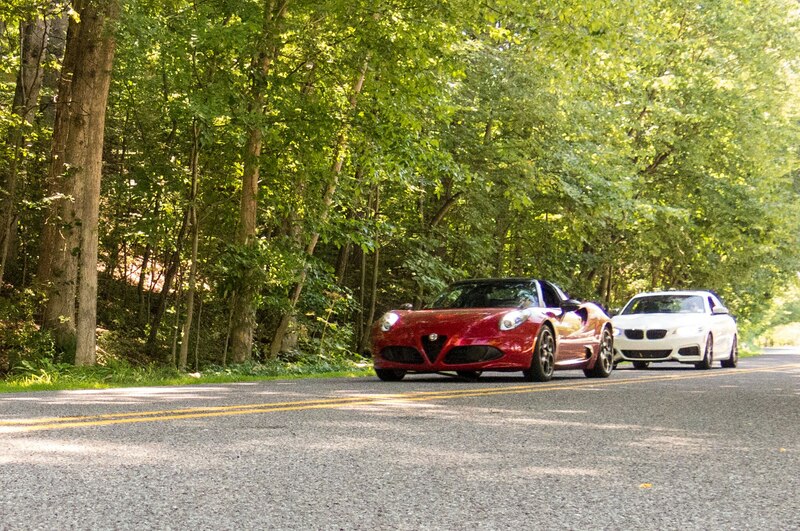 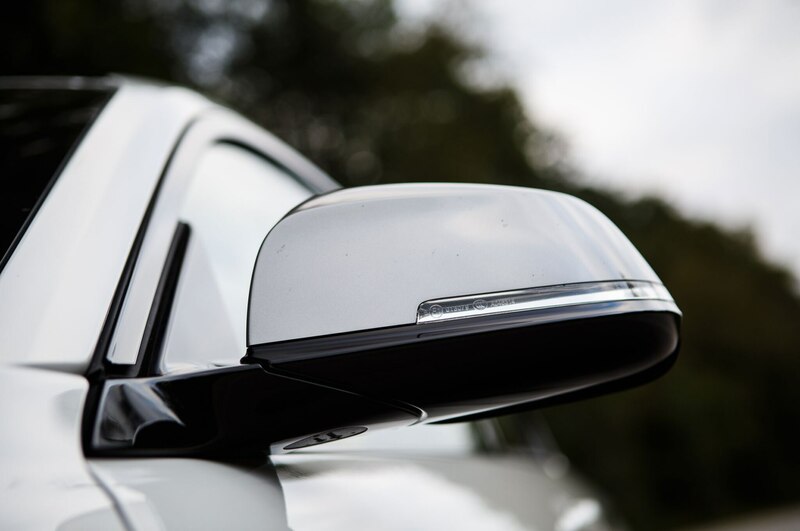 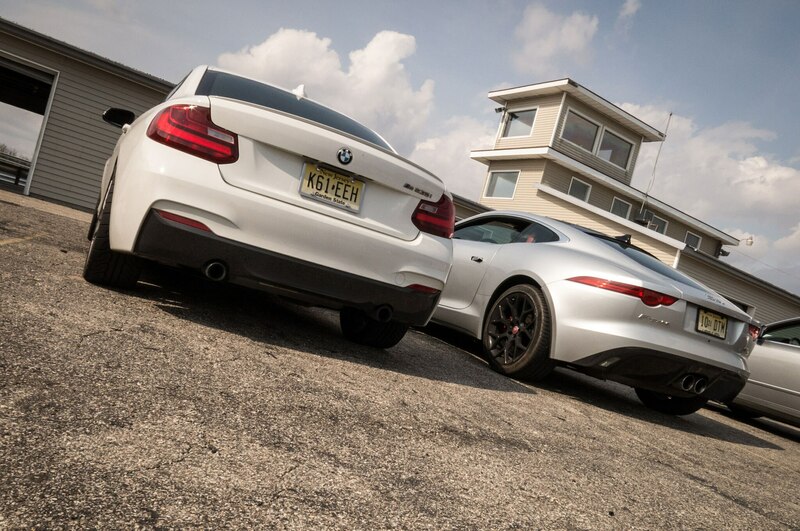 Ask us who builds the true driver’s car, and we’re just as likely to answer Cadillac or Jaguar. BMW must have noticed our waning belief and our straying after other gods because it has delivered us a new miracle: our Four Seasons M235i. 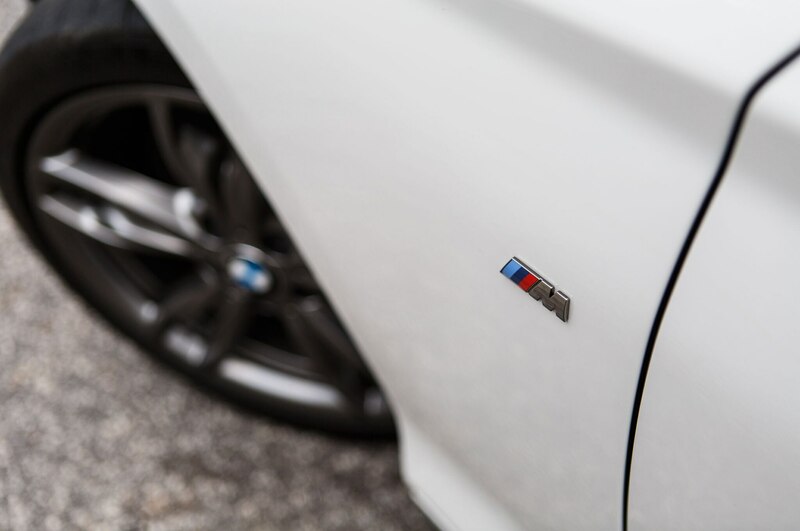 It isn’t an obvious miracle. 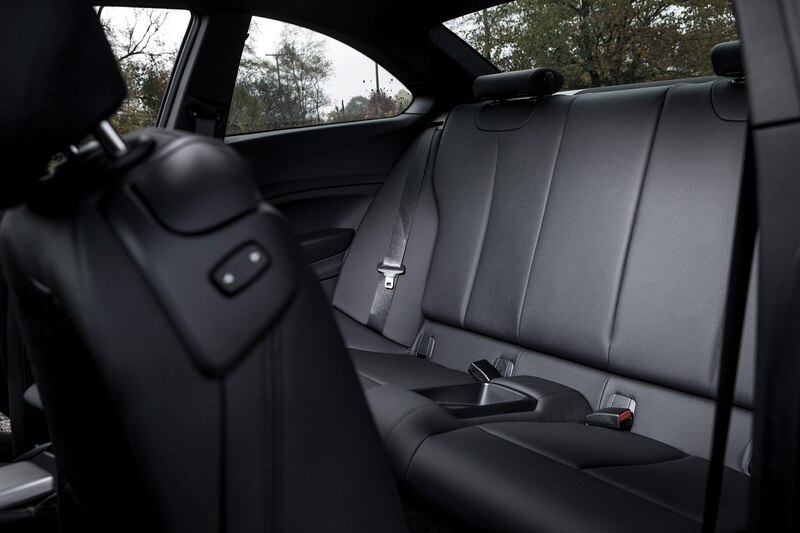 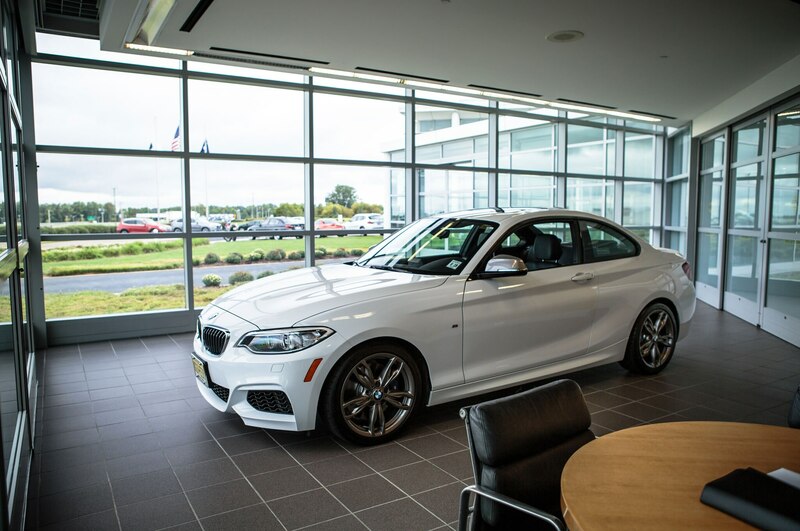 For the base price of $44,050, BMW gave us leatherette seating and a choice of any color we wanted, so long as we chose white. 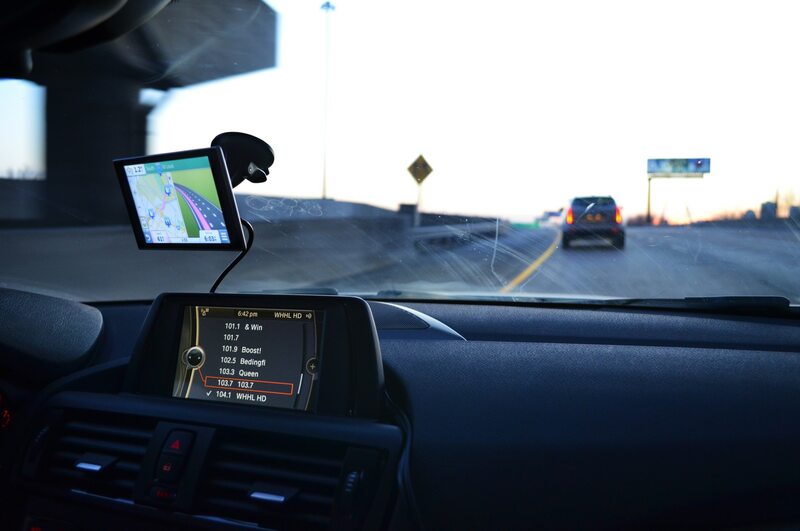 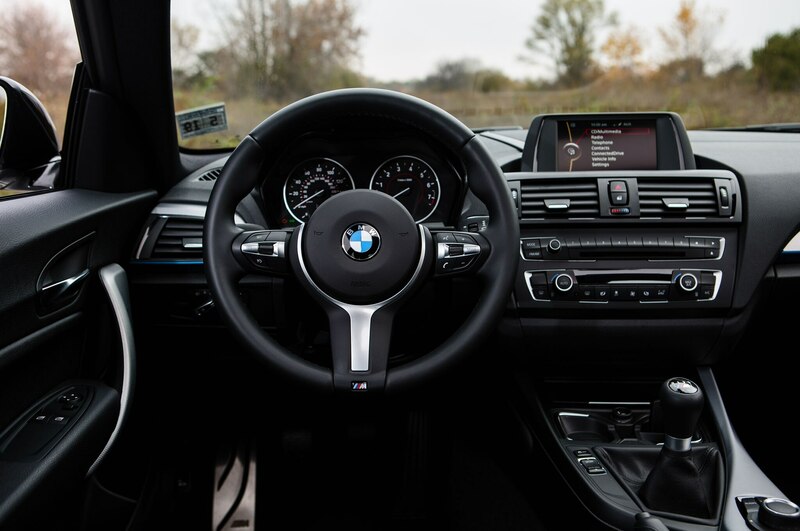 From a long menu of options we selected only a limited-slip differential, bringing us to $47,290 for a car that lacked such luxury essentials as navigation, keyless entry, a backup camera, and heated seats. 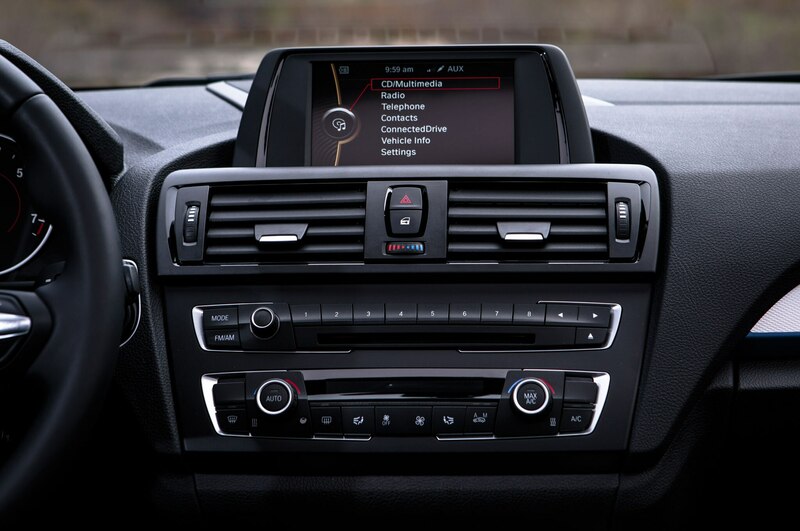 Our radio, lacking a subscription to satellite radio or the ability to play music from Bluetooth devices, functioned only slightly better than the Blaupunkt that David E. scorned in the 2002. 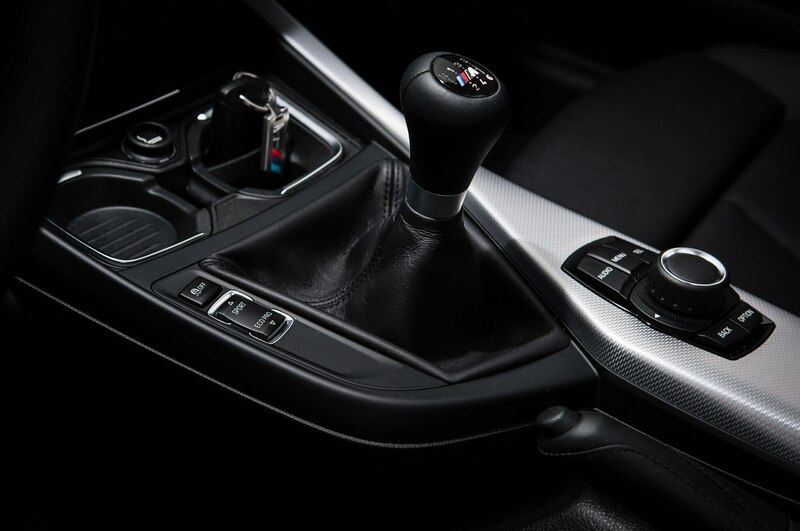 And whereas a $16,610 Honda Fit has a universal USB port, the one in the BMW only plays music if you pay for a device-specific adapter. 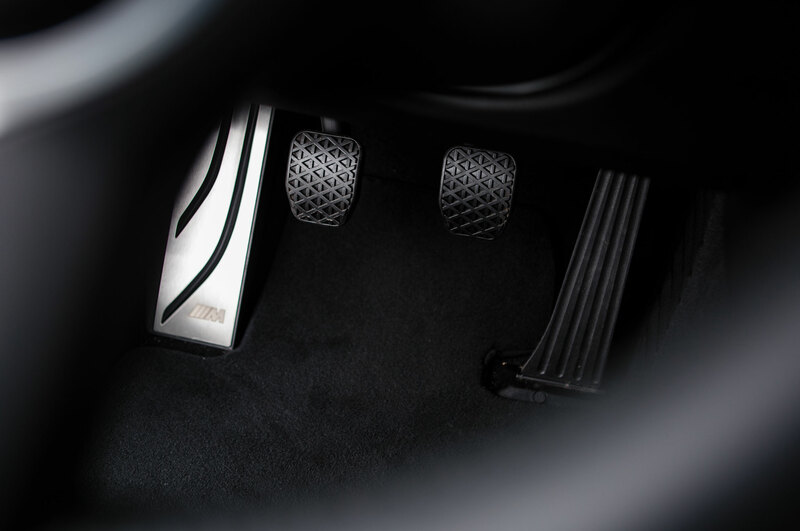 There’s a basic stereo jack, but it distorts music at higher volumes. 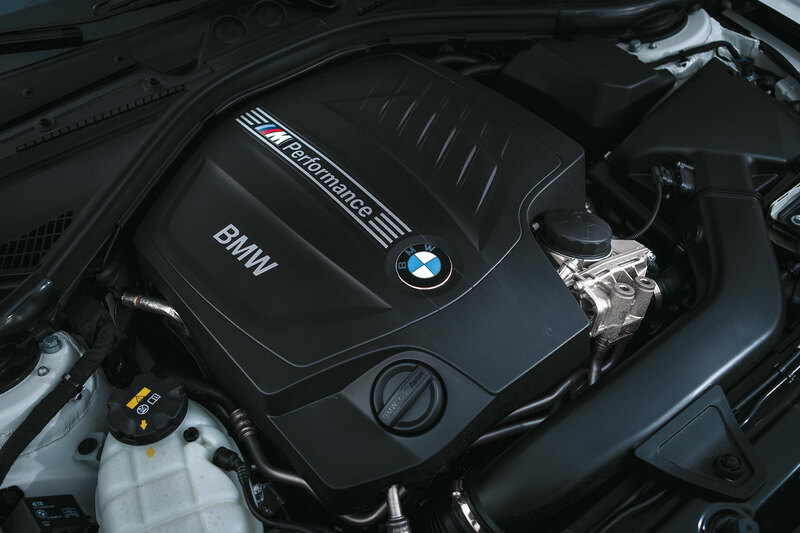 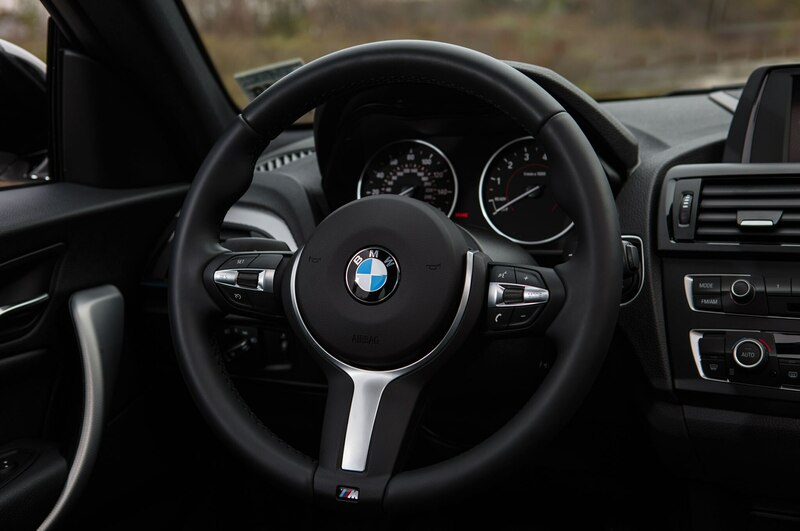 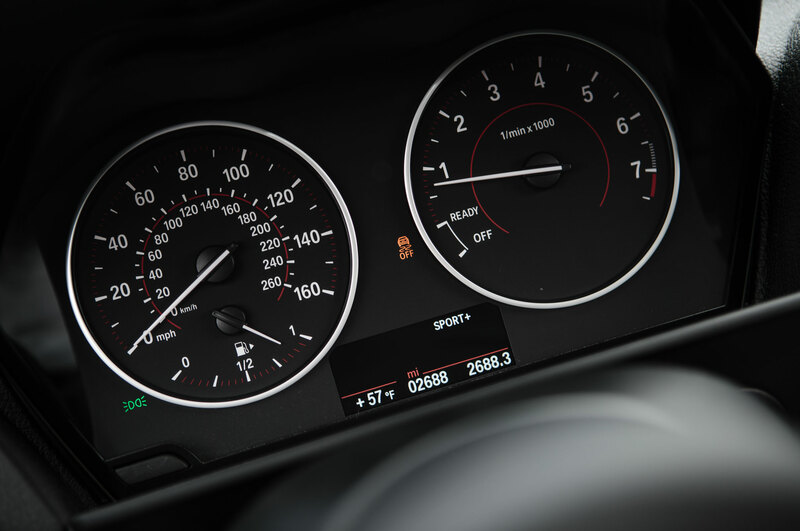 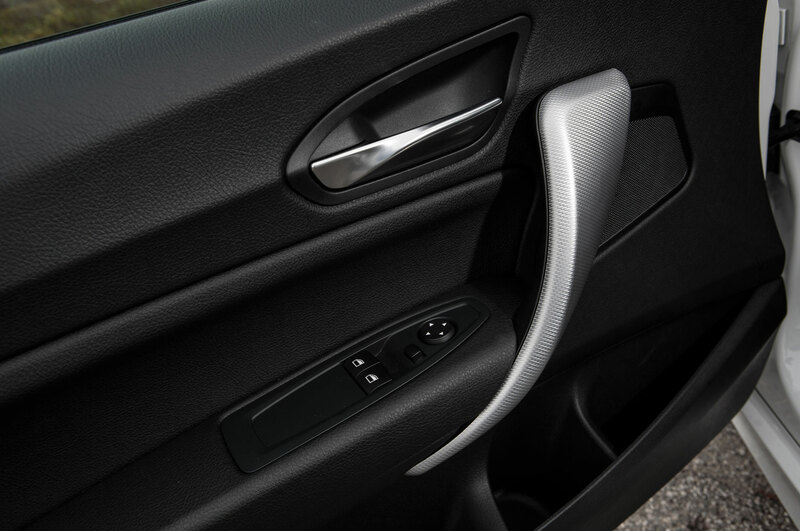 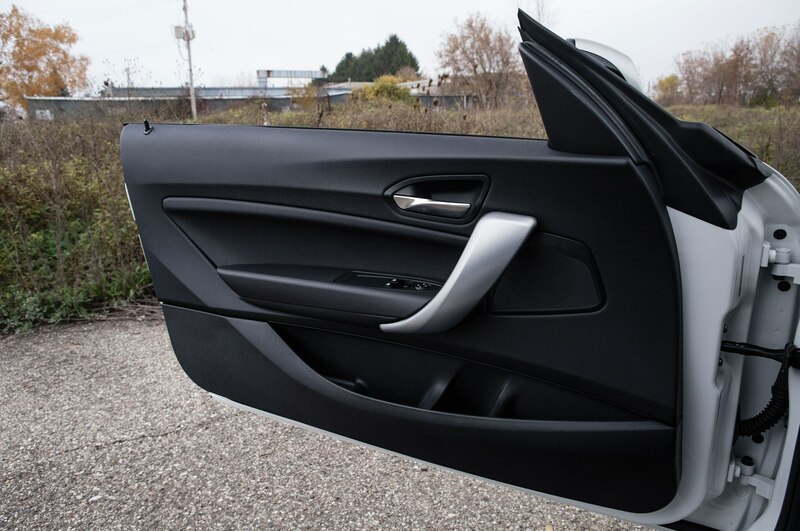 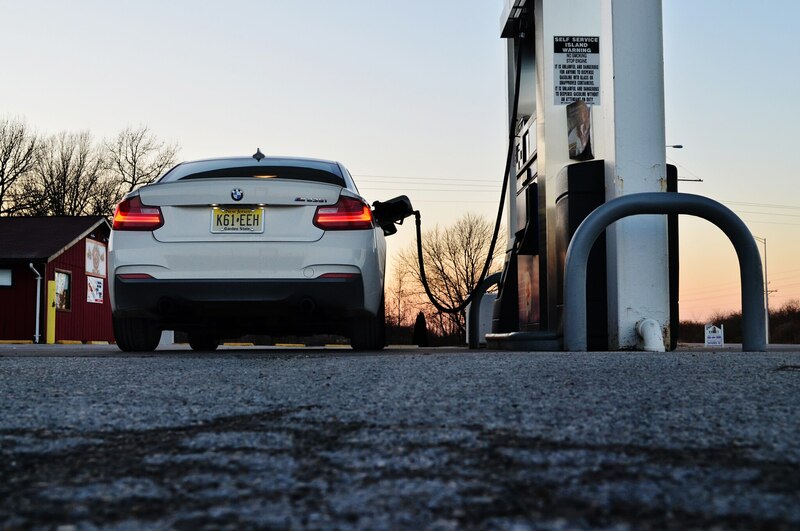 “Many of these features seem deliberately removed from the base car just so BMW can charge more for them,” gripes daily news editor Joey Capparella. 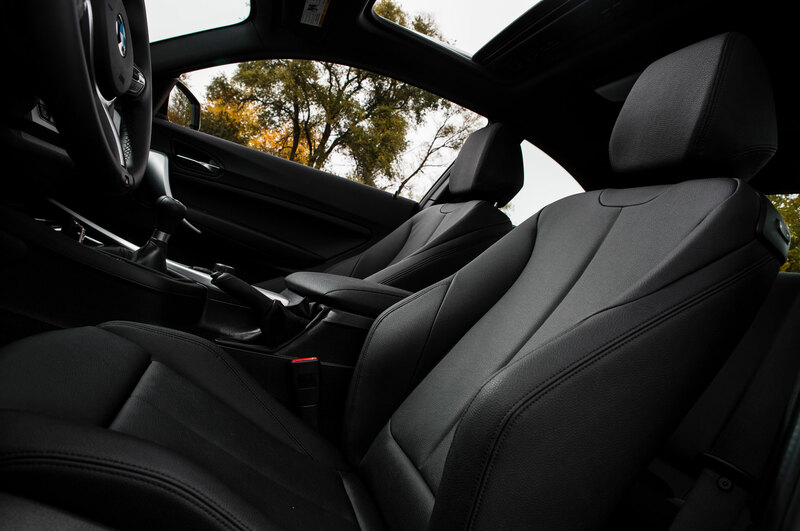 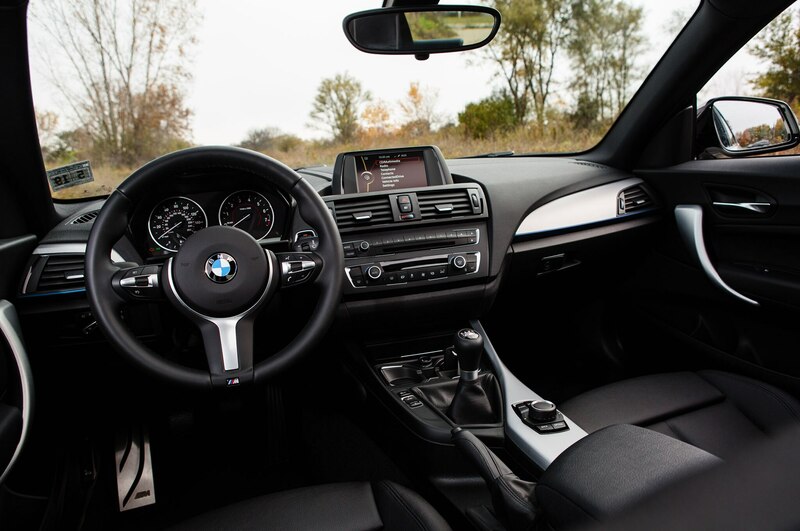 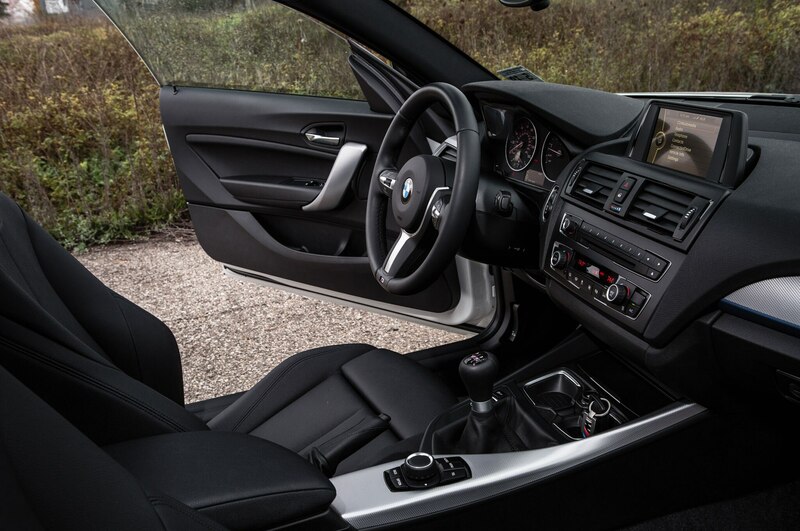 Fortunately the M235i is entertaining enough to distract you from its outdated interior. 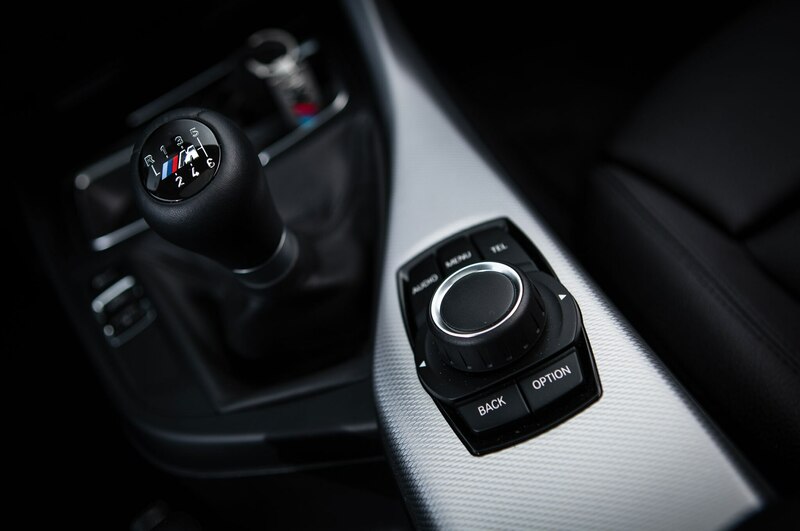 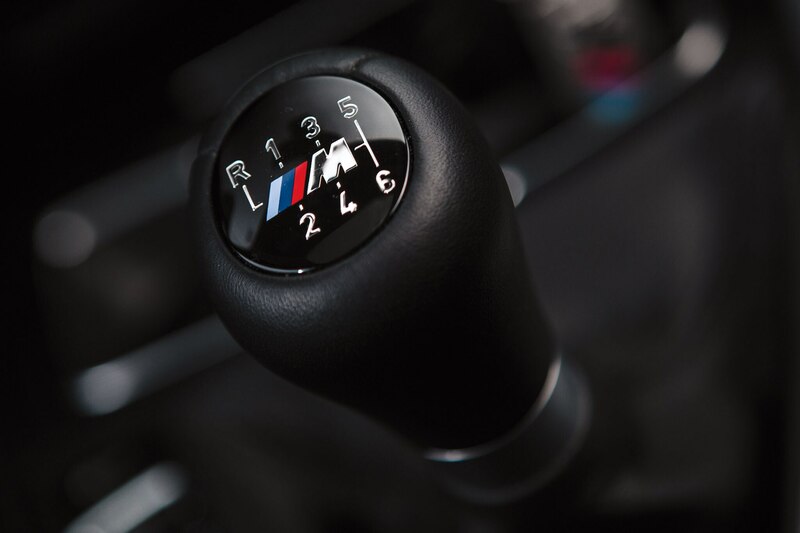 A manual transmission was the obvious choice for our stripper-spec Bimmer. 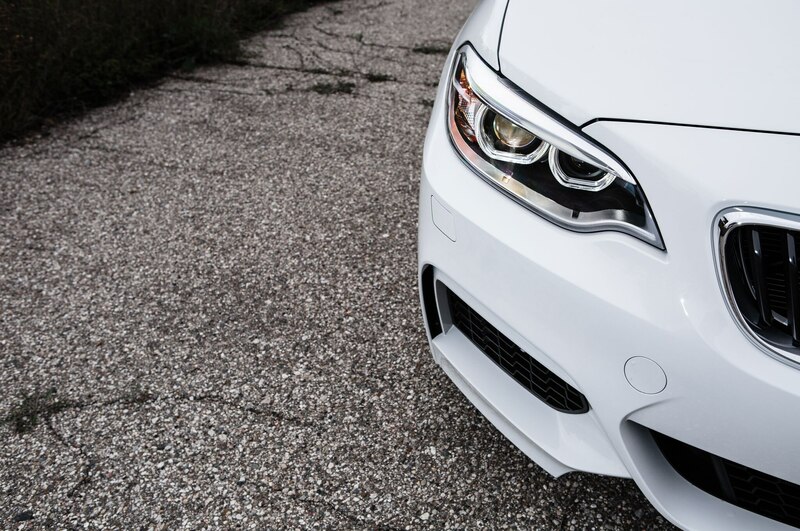 Then there’s the styling that says, “This is a BMW” but little else, which should be sufficient for most 2 Series buyers merely looking for an affordable way to communicate that they’re doing quite well, thank you very much. 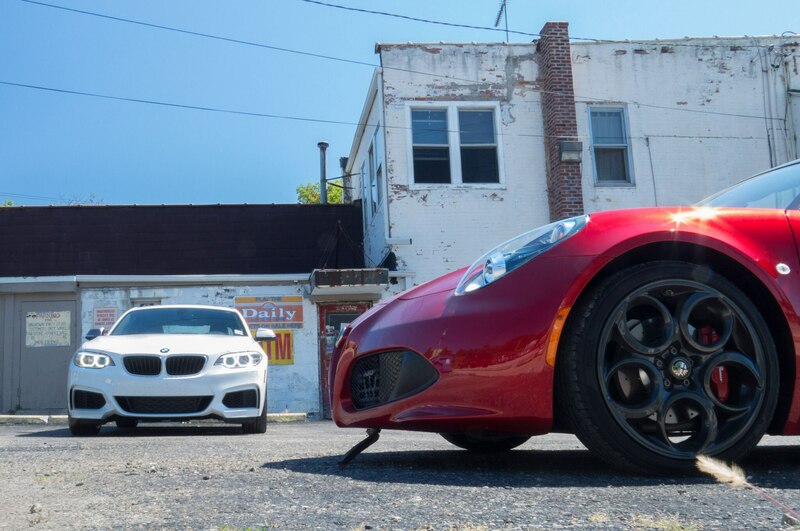 But there’s a sense of subtlety that “whispers for your attention instead of screaming for it,” says senior editor Chris Nelson. 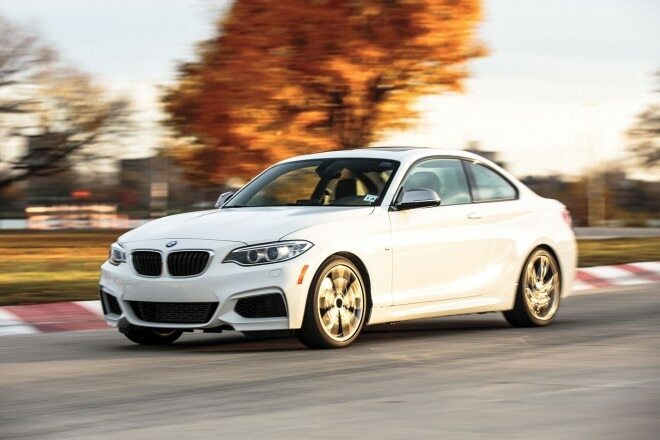 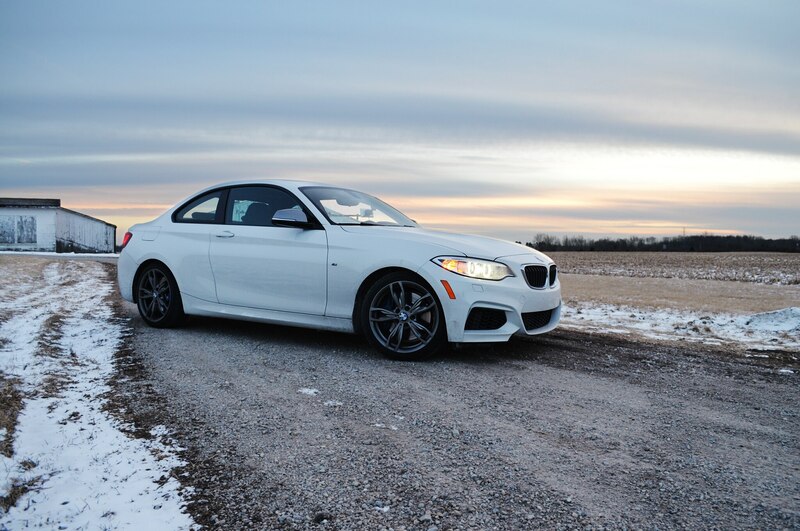 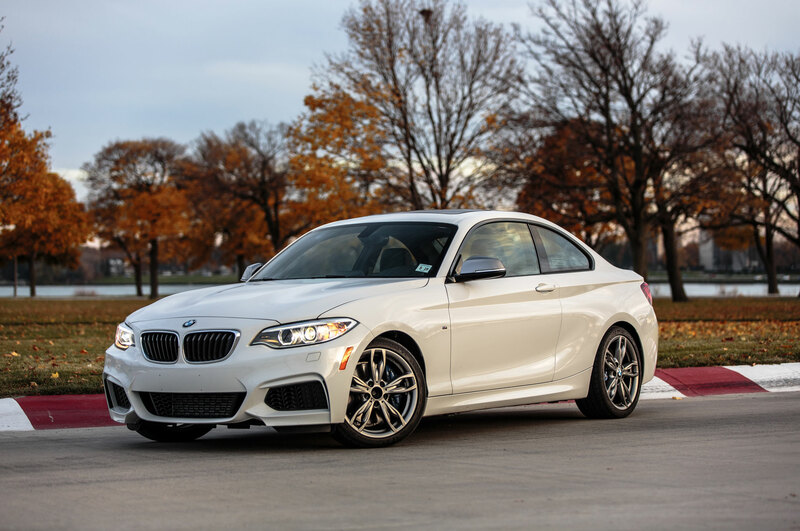 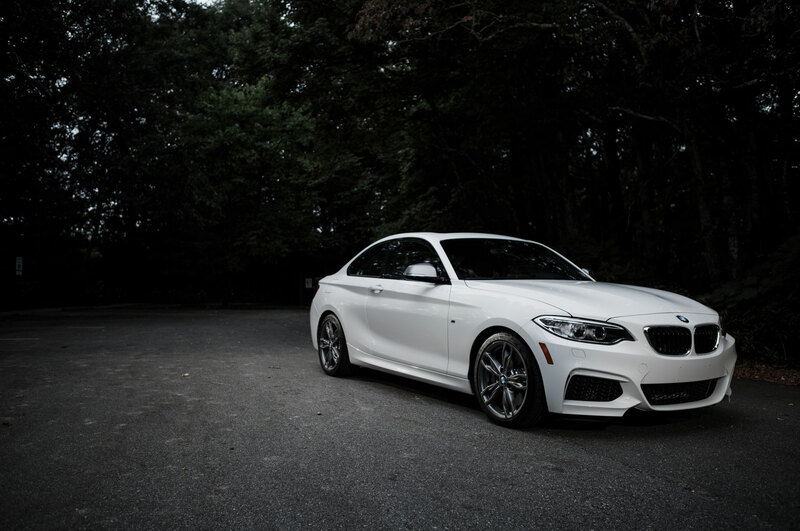 Look past the M235i’s somewhat humble appearance and you can appreciate its core qualities such as conventional styling that affords more utility than the typical little coupe. 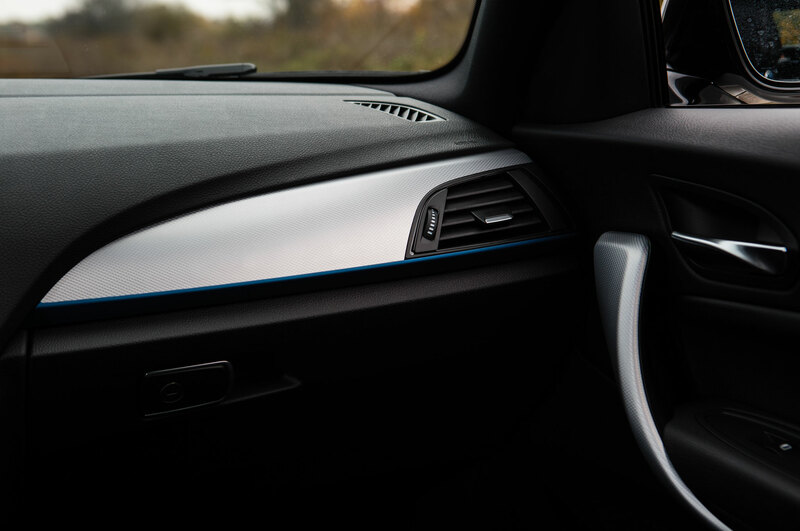 The tall greenhouse offers plenty of headroom for all passengers, there’s enough legroom in back for grown-ups, and the rear seat folds easily, making the cargo area large enough for bulky items like a bicycle—good things for a car you want to drive everywhere, every day. 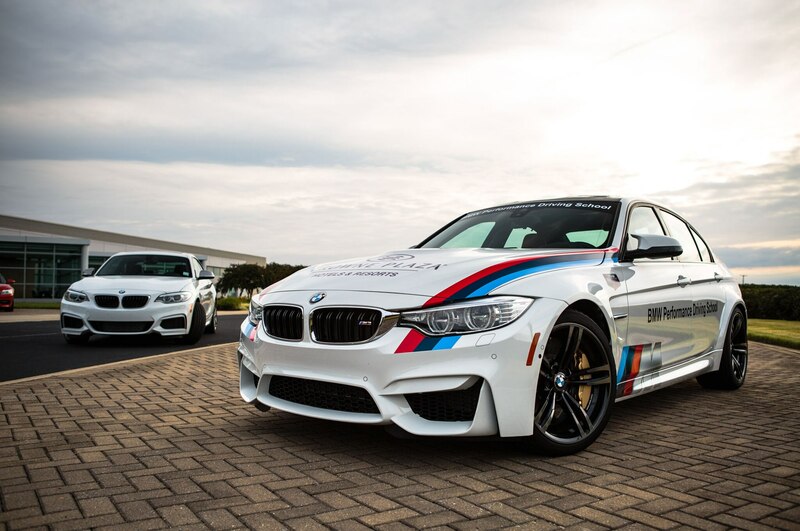 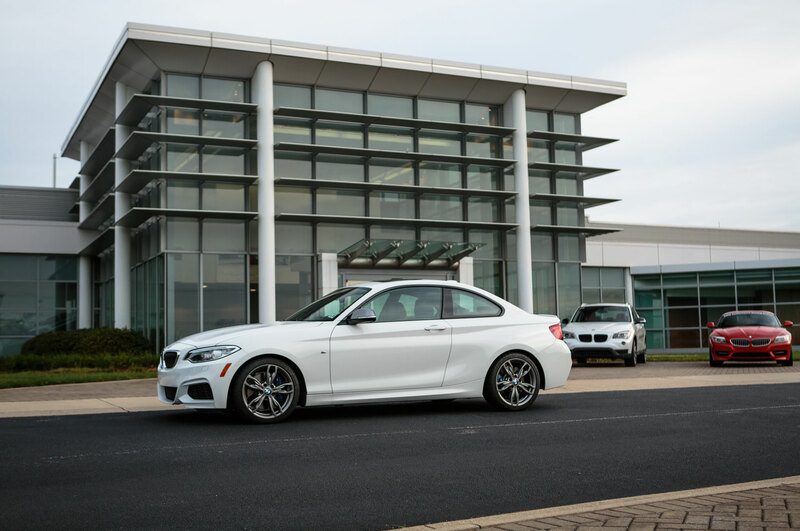 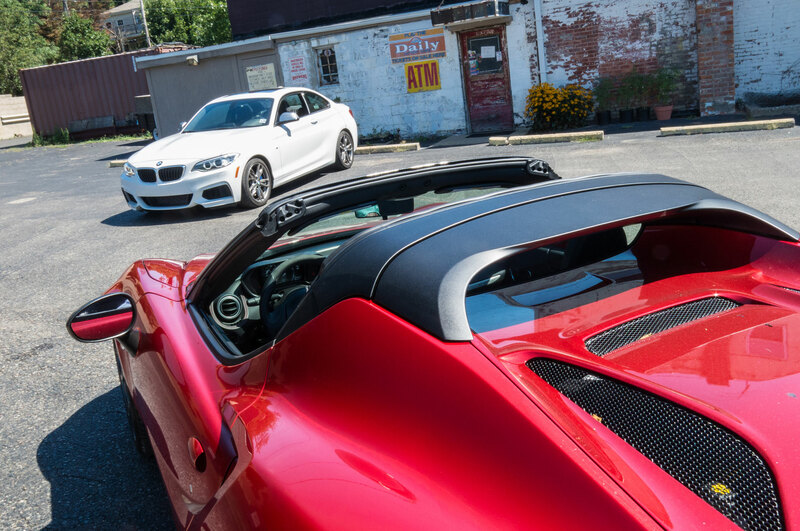 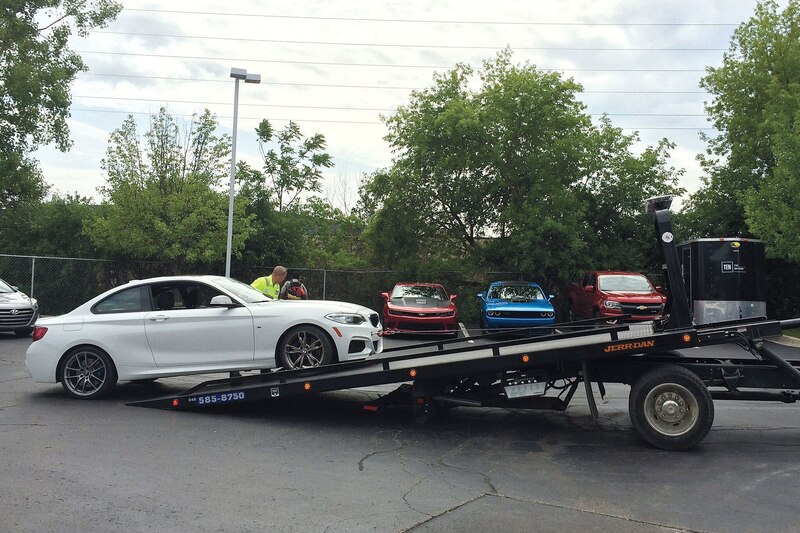 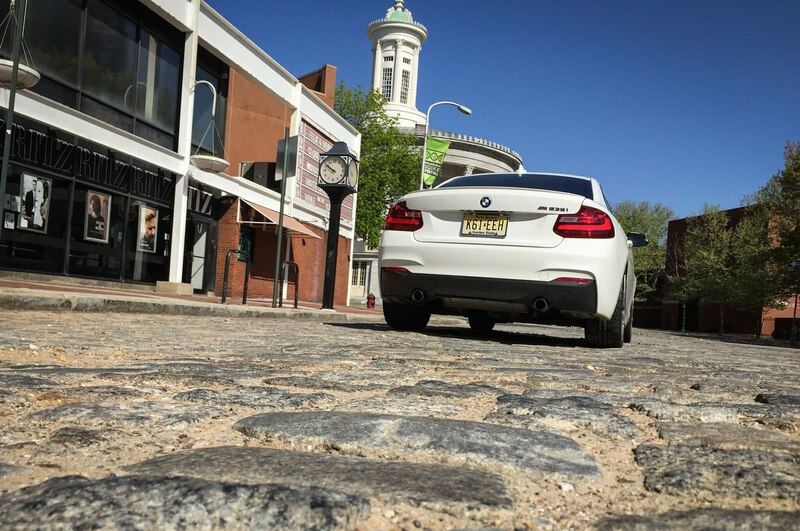 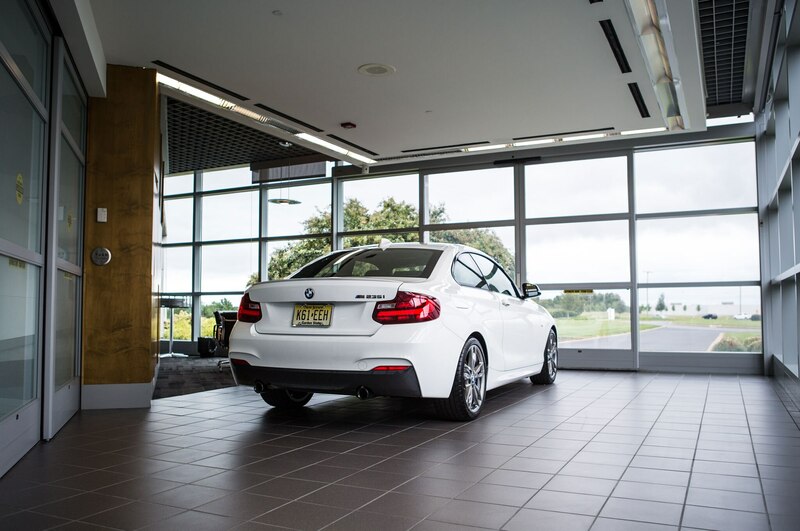 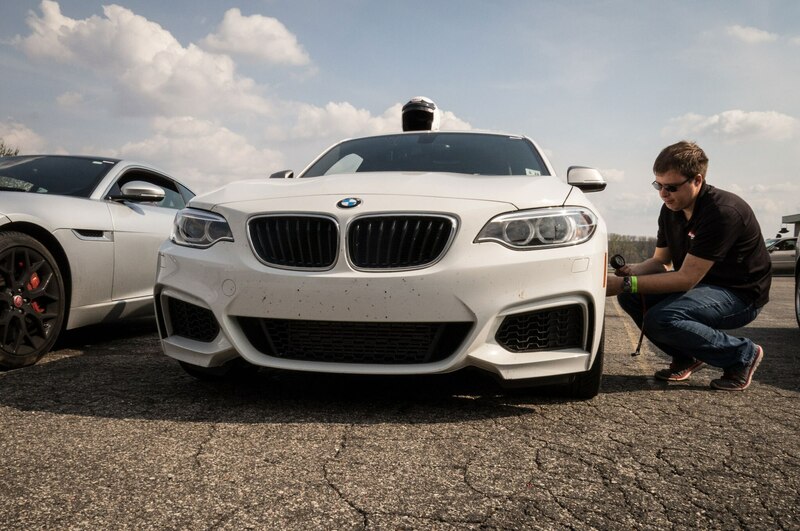 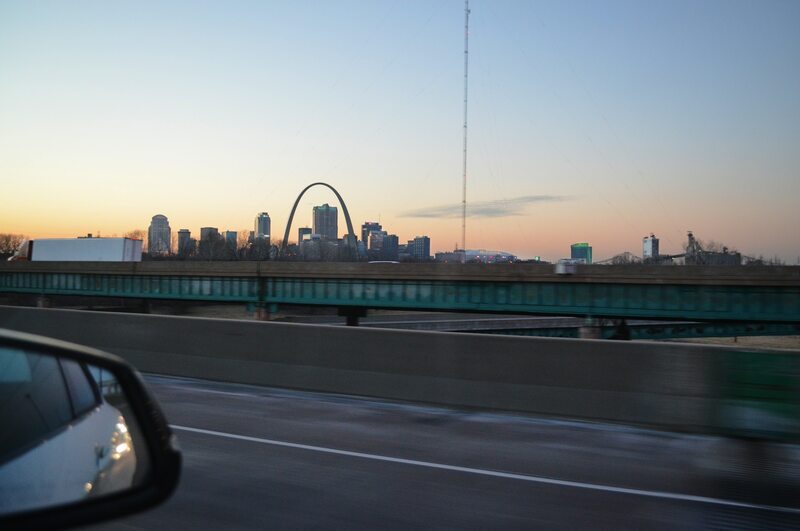 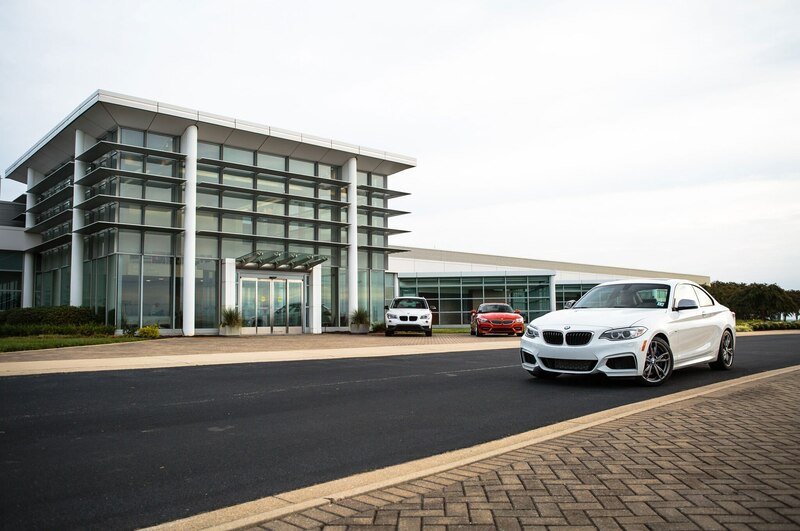 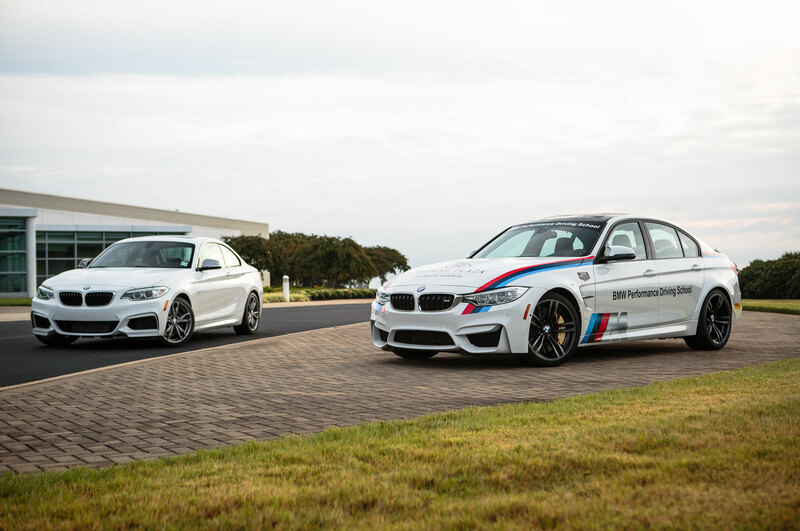 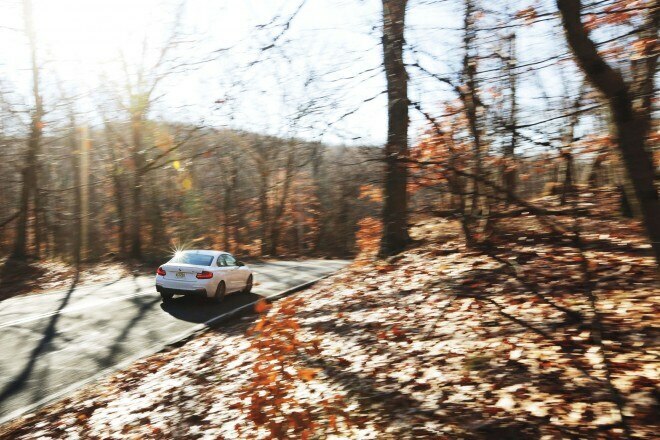 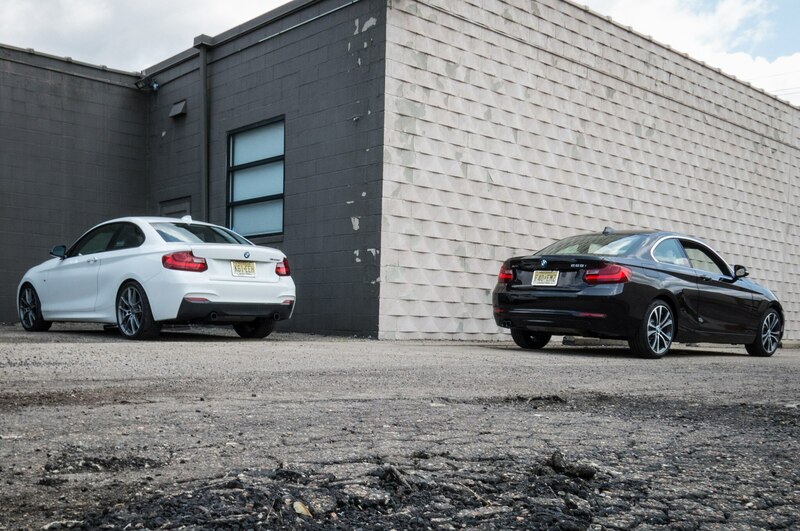 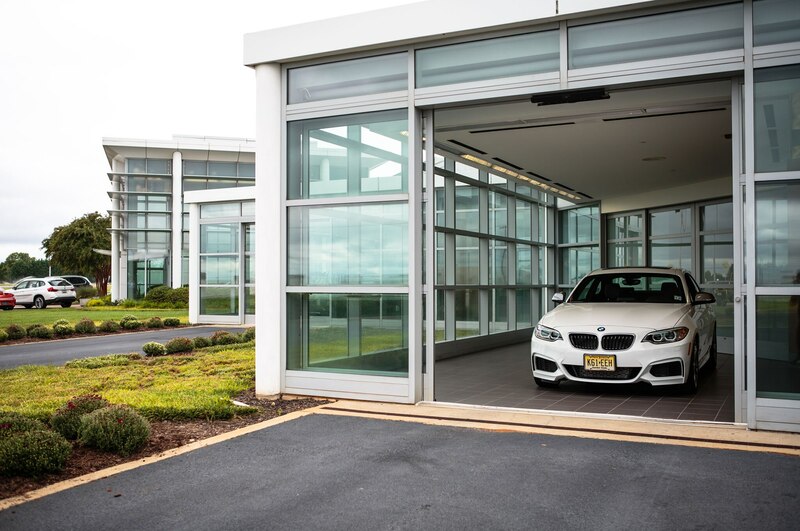 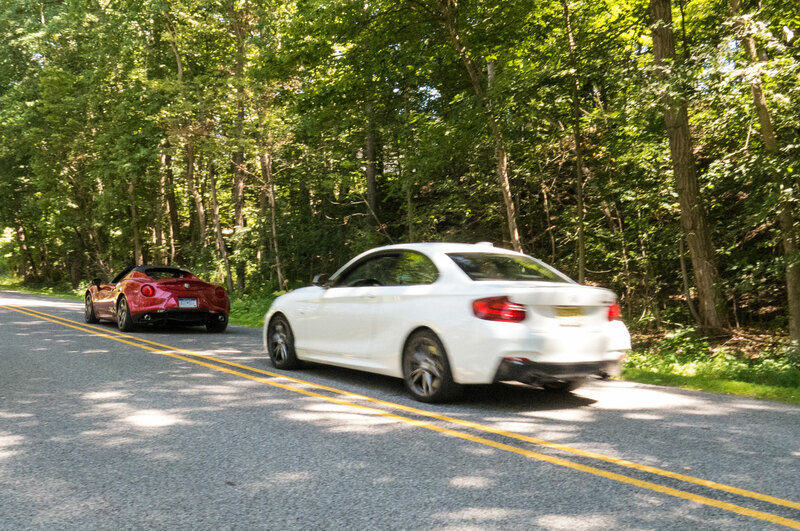 We traveled from South Carolina, where we picked the car up and participated in BMW’s excellent Performance Center Delivery program, through multiple trips to Philadelphia, Chicago, and points in between. 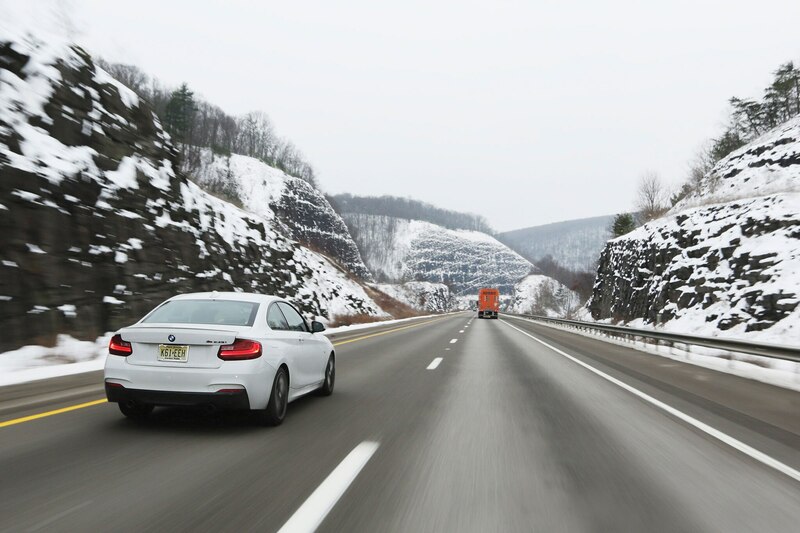 By the end of our test, the odometer read 31,626 miles, a tally usually reserved for the utility vehicles in our fleet. 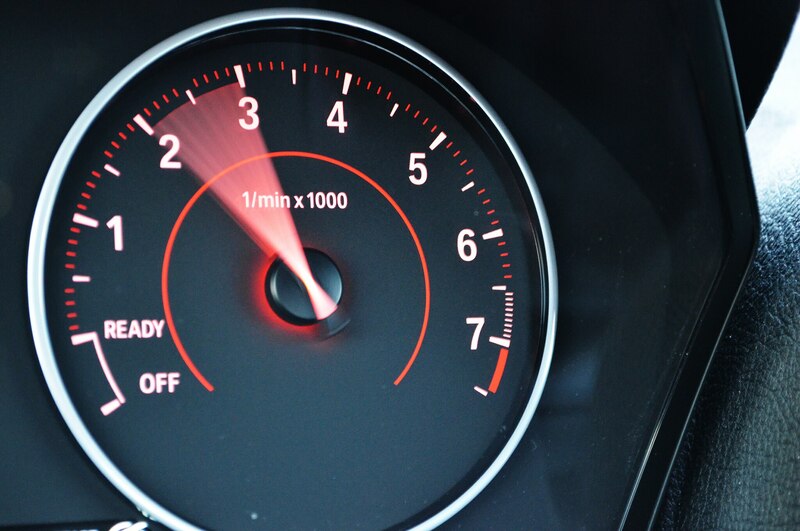 “Sufficient miles to find out how much Journey and Genesis still play on local FM radio,” quips Nelson. 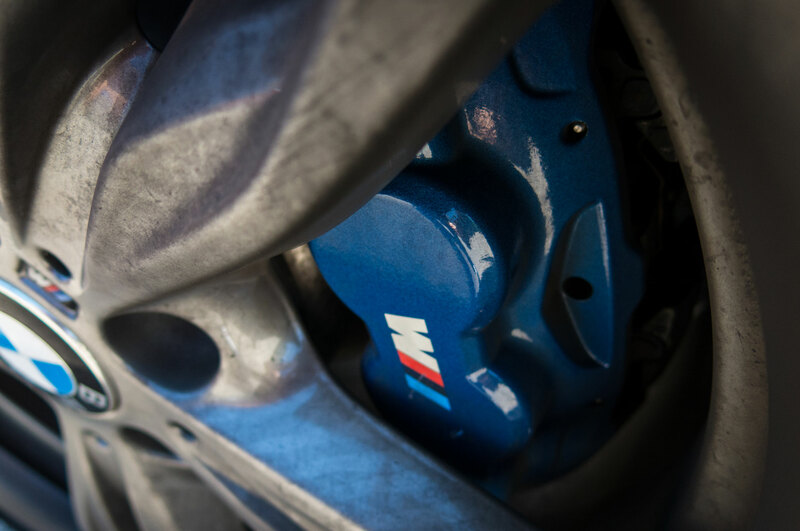 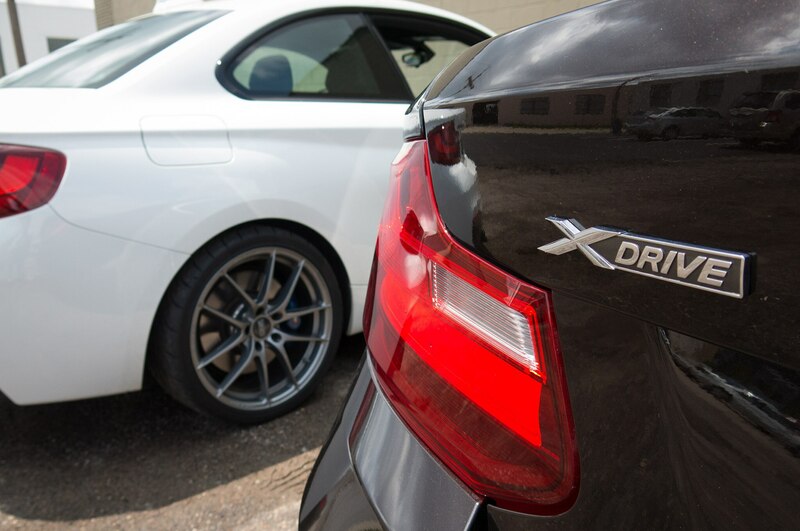 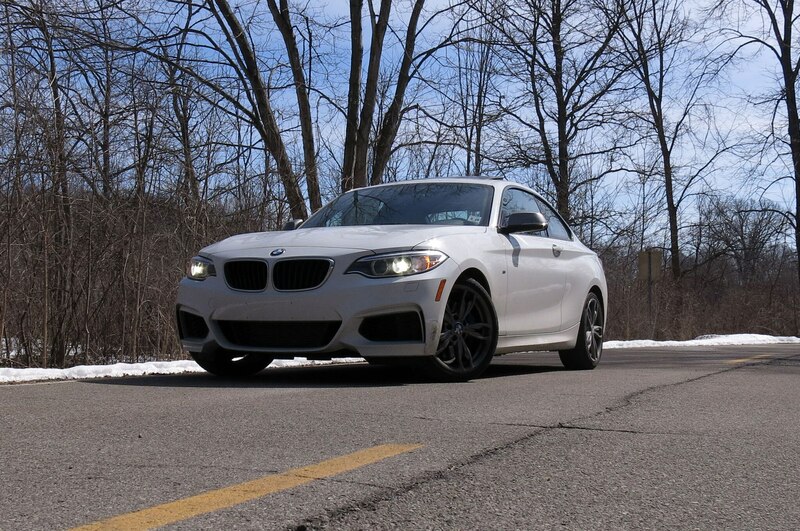 Through it all, the M235i required only routine brake fluid flushes. 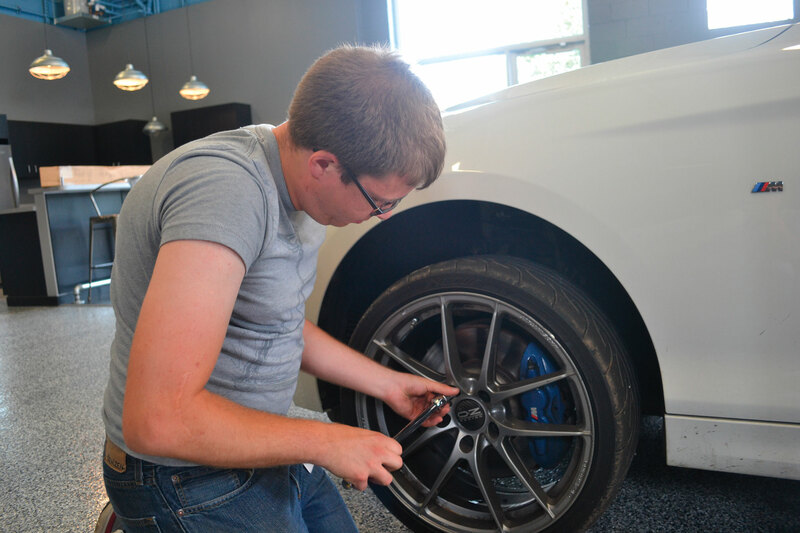 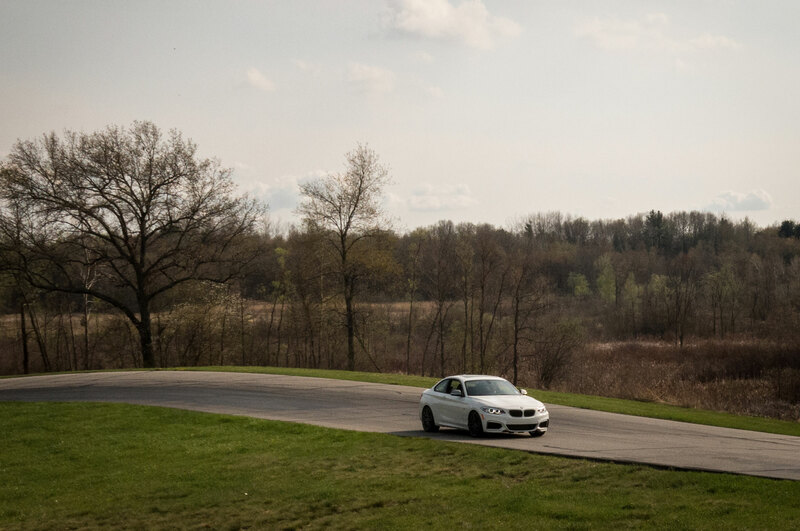 However, the Bimmer did fall victim to a massive pothole, which not only cracked a wheel but also broke the left-front damper, steering knuckle, and wheel bearing. 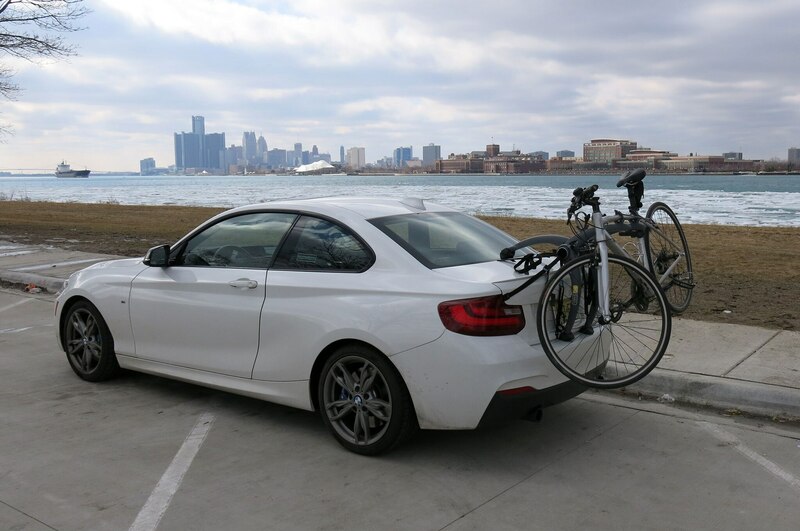 We thought about sending the receipt for $2,439 in repairs to the state of Michigan in lieu of paying our income taxes this year. 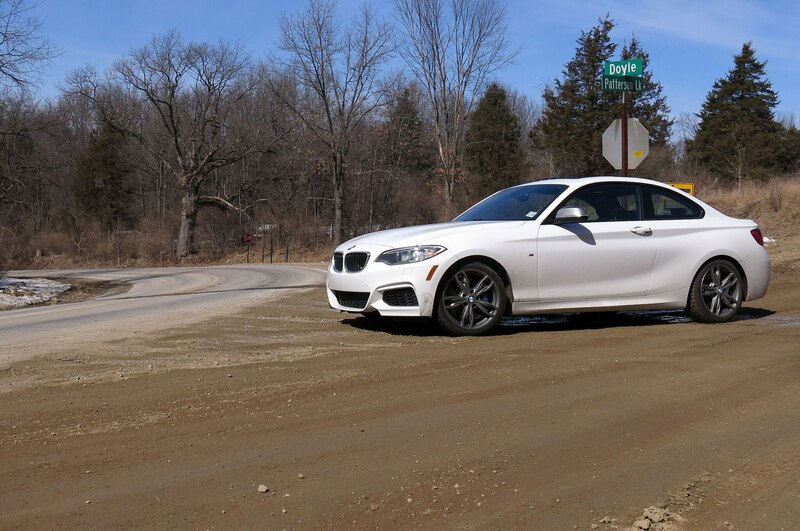 OZ 19-inchers are recommended for road courses, not Michigan roads. 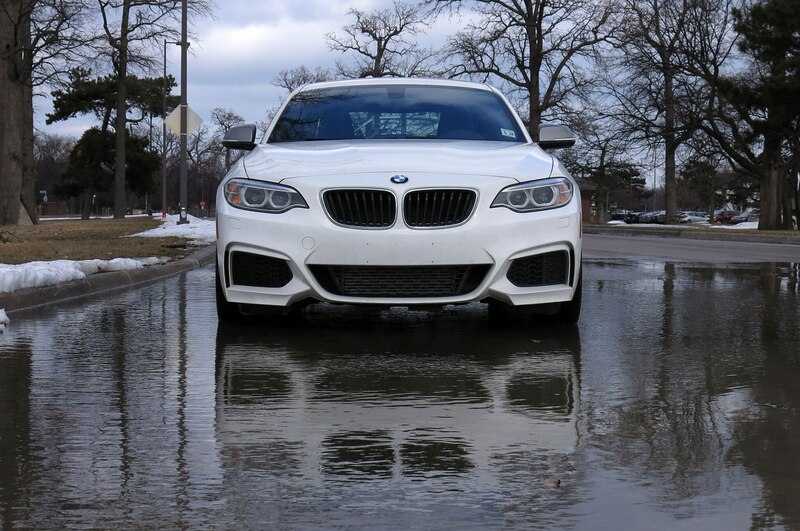 This one cracked like an eggshell on a savage pothole. 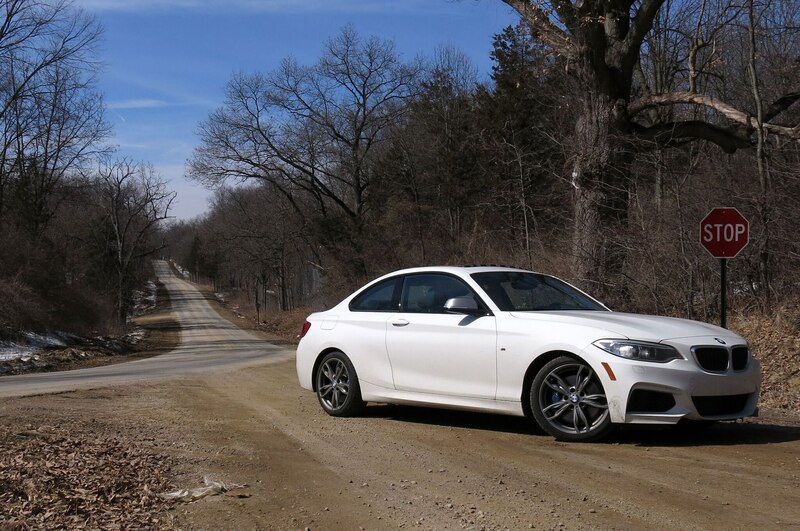 The real genius of the M235i is the way everything comes together when it’s in a hurry, and our M235i was almost always hurrying. 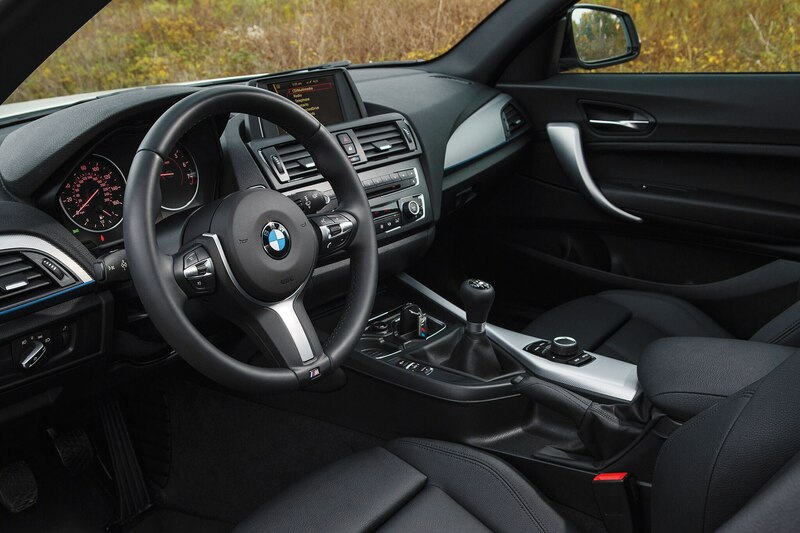 When you’re in an unassuming car like this, no one suspects you’re going to shoot away from a stoplight or swing sideways through a roundabout until the moment you do it. 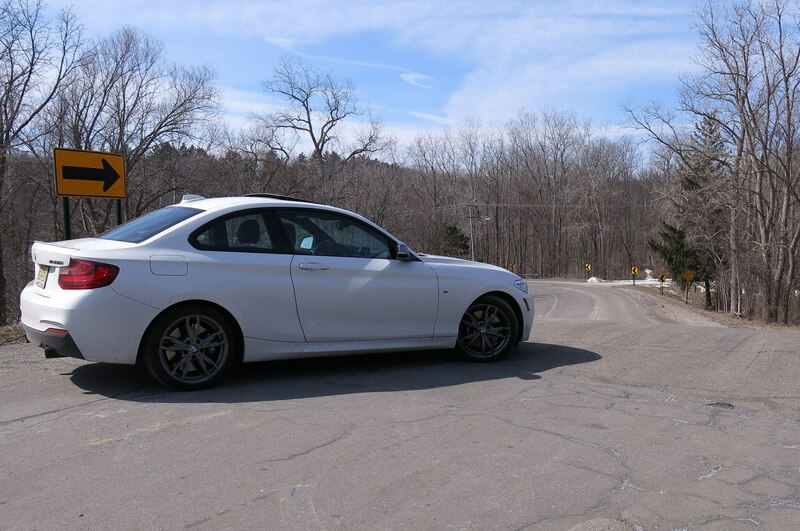 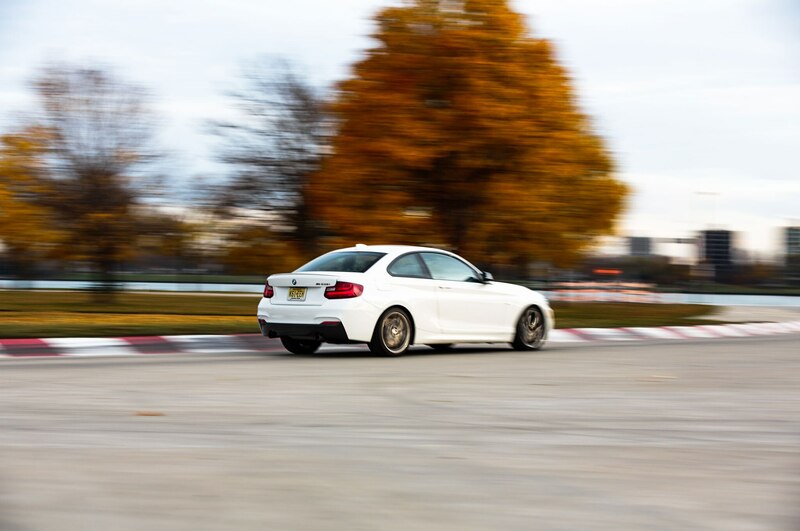 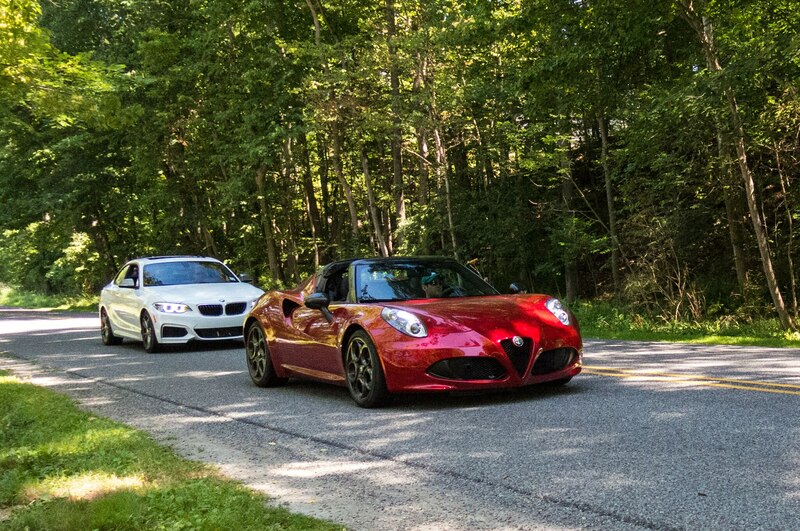 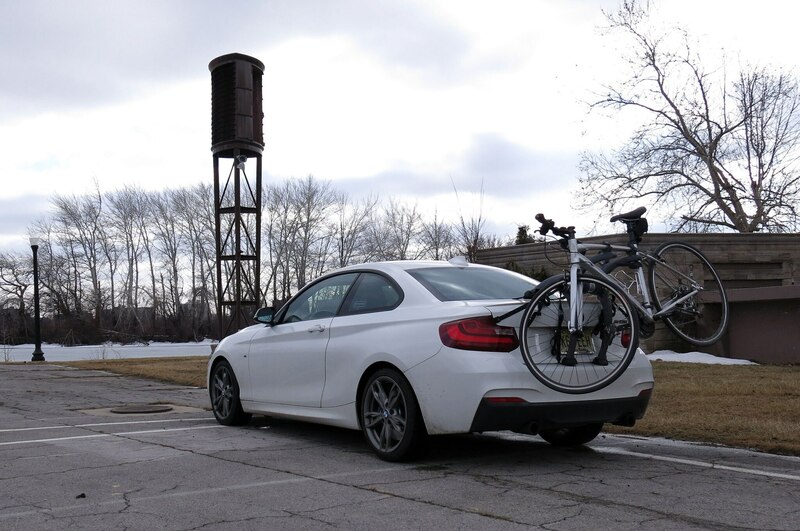 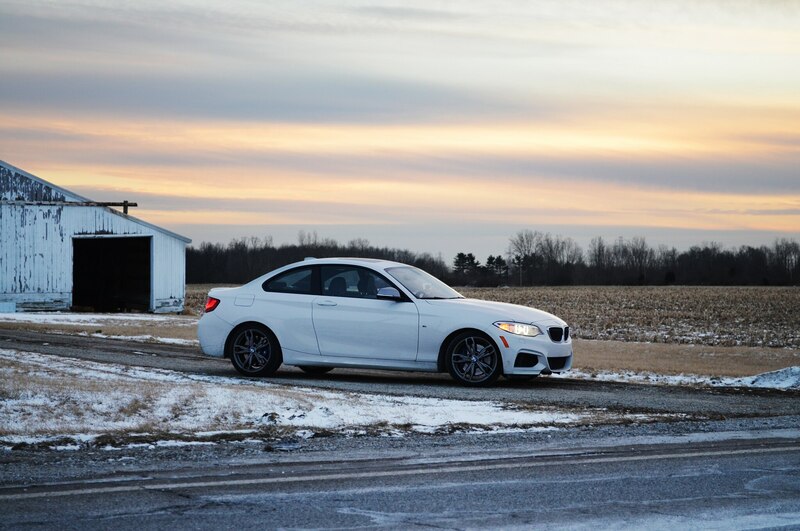 The M235i had hardly arrived before it had visited our go-to Michigan circuits, including GingerMan Raceway—twice. 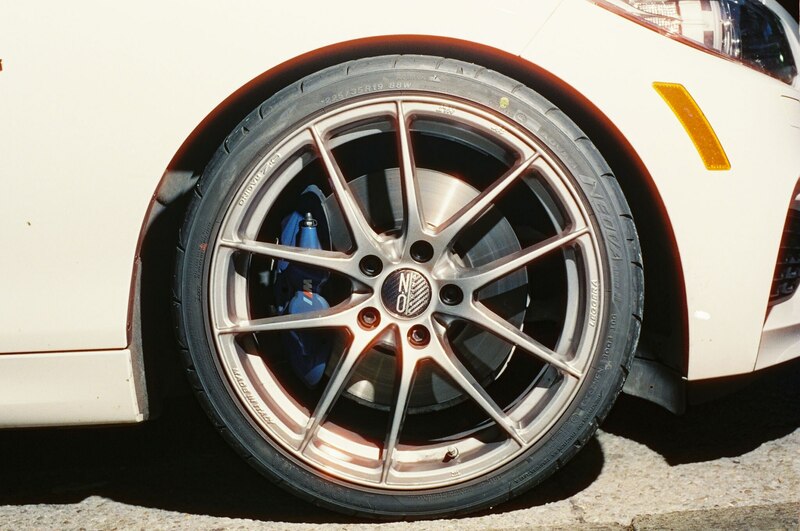 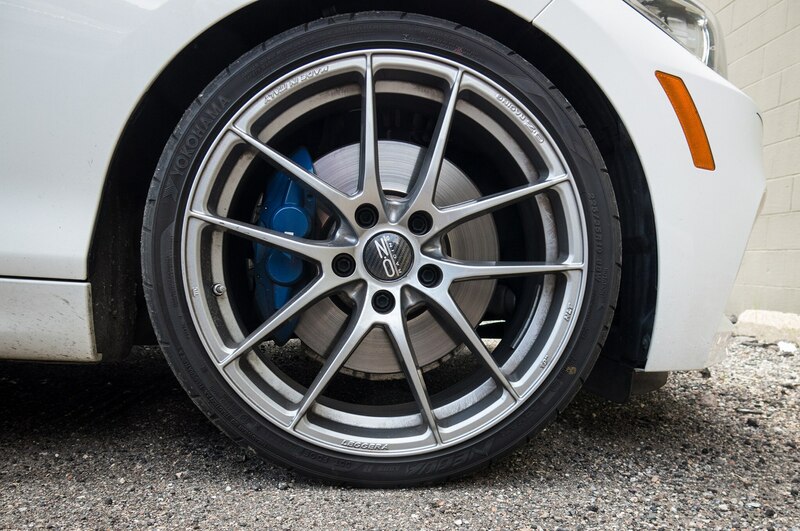 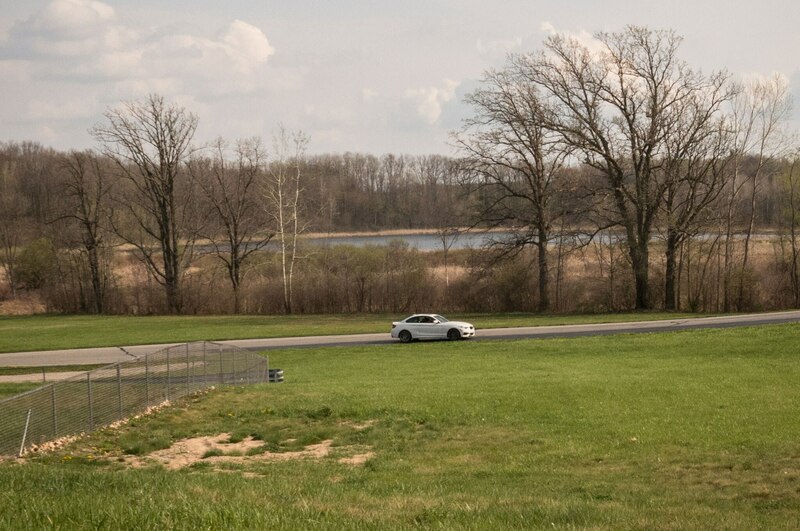 Midway through the test, we mounted a set of lightweight OZ wheels and Yokohama ADVAN Neova AD08R tires from Tire Rack and headed off to Grattan Raceway and then yet another track day at Waterford Hills raceway. 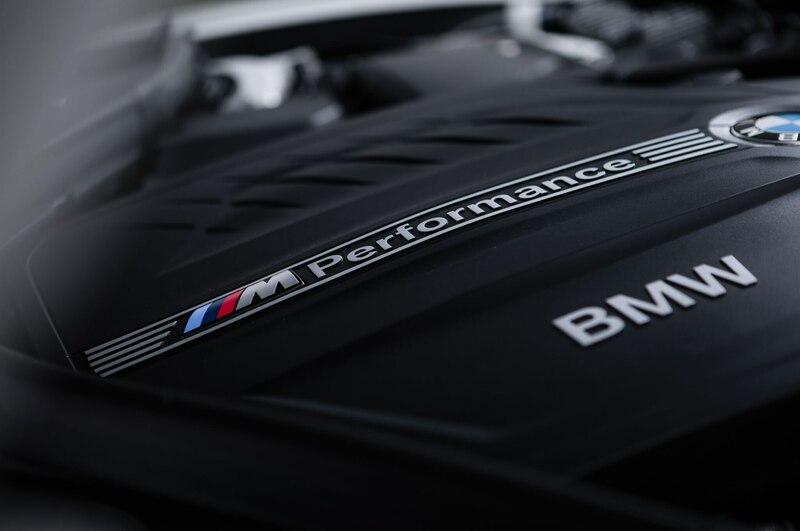 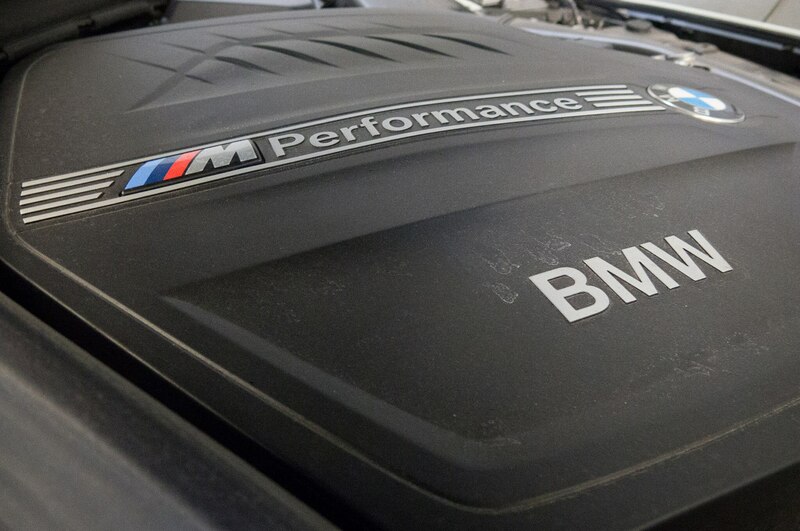 Remember all that stuff you used to read about BMWs possessing supernatural dynamic capabilities? 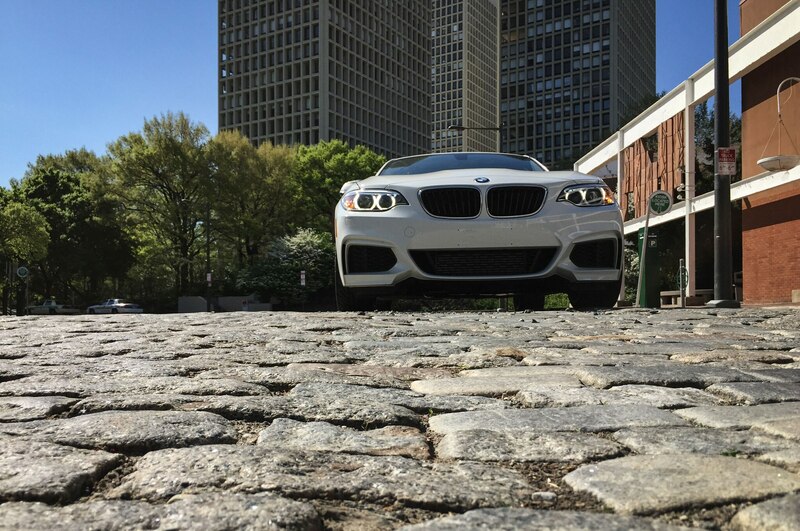 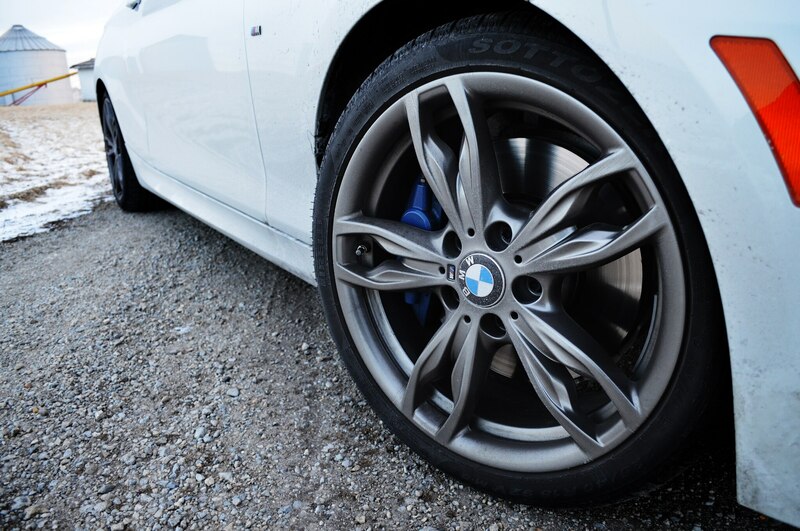 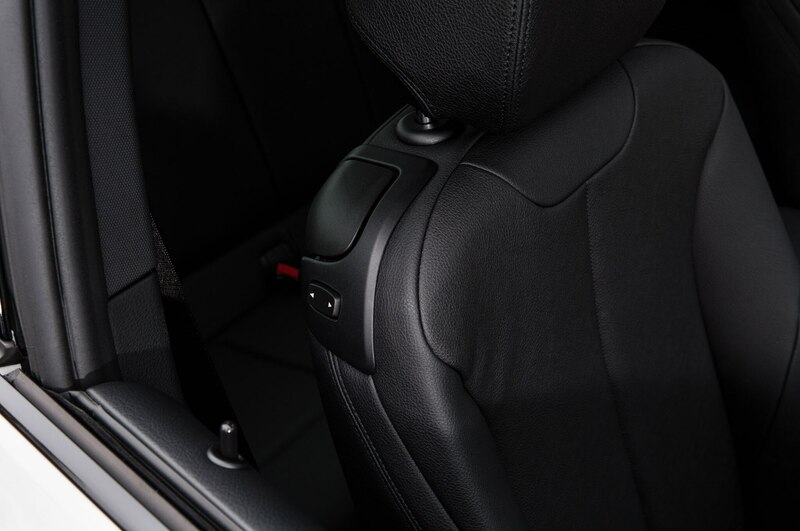 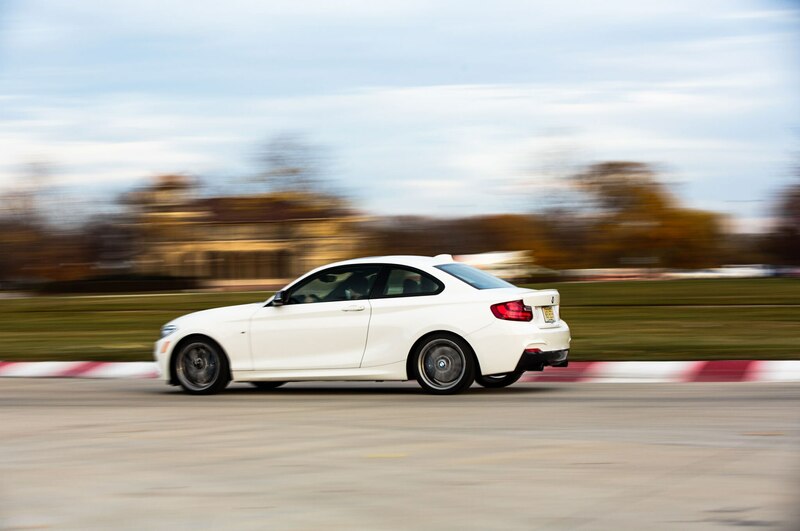 The M235i’s brake pedal feels firm and stays that way after repeated hot laps. 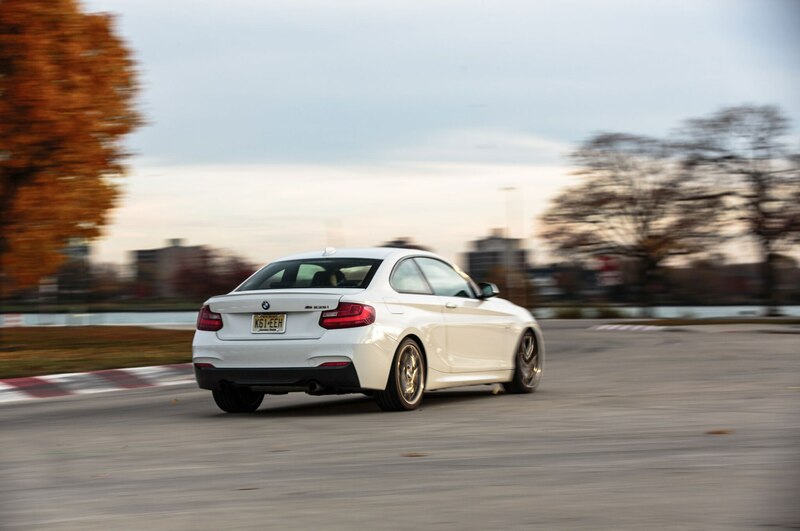 Its steering is pretty light and tracks confidently on long highway slogs, yet it is also sensitive enough to tell your hands what the tires are up to and sharp enough to deliver minute corrections. 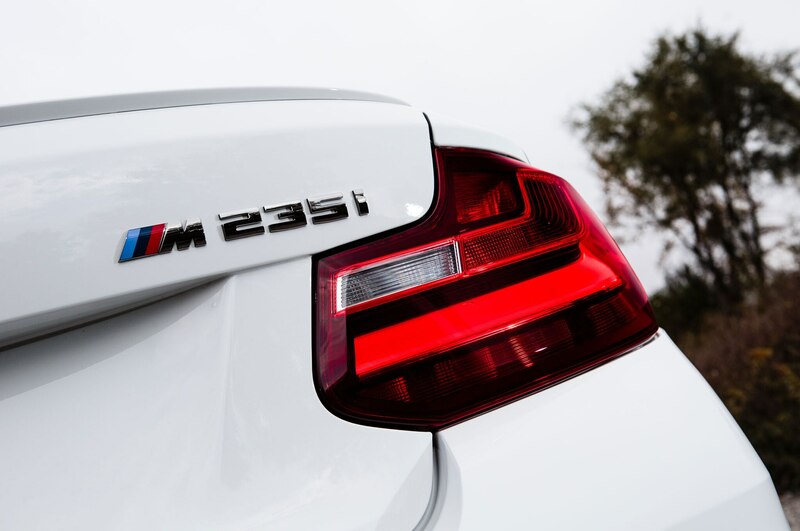 Adaptive dampers, standard on the M235i, soak up rough roads but are stiff enough in Sport mode to handle quick transitions. 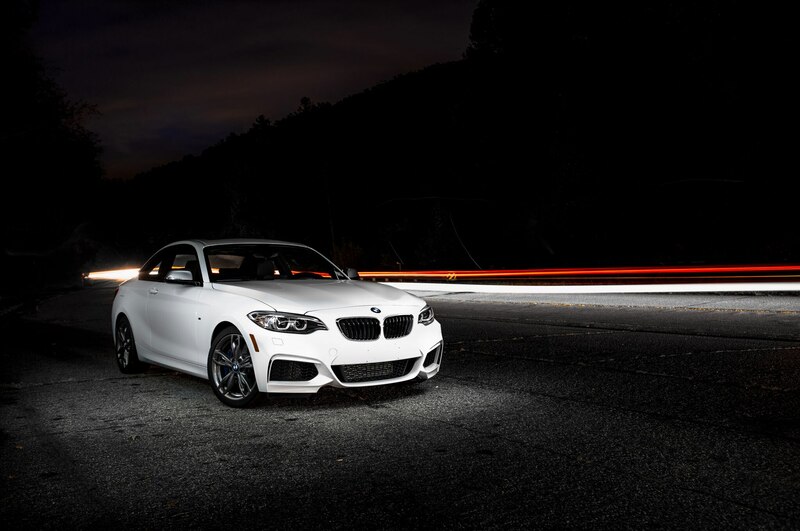 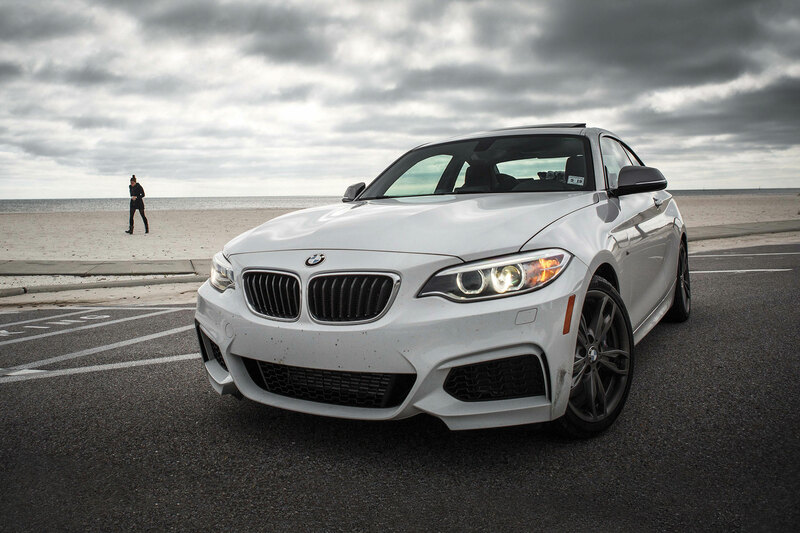 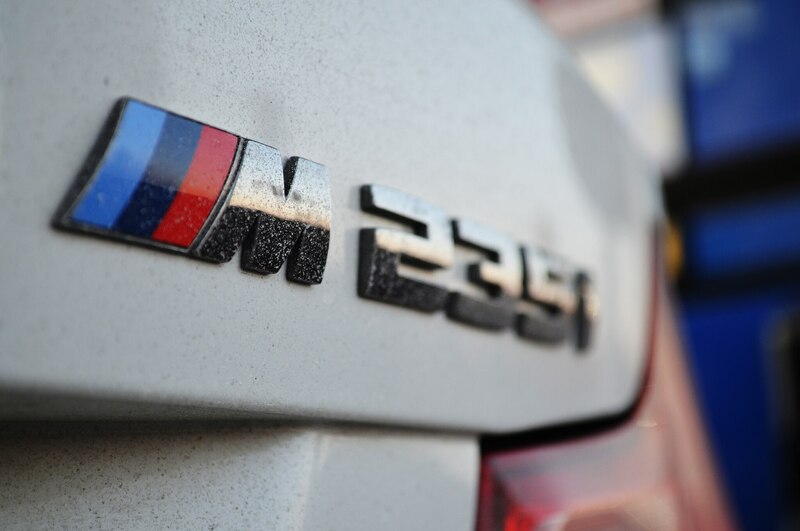 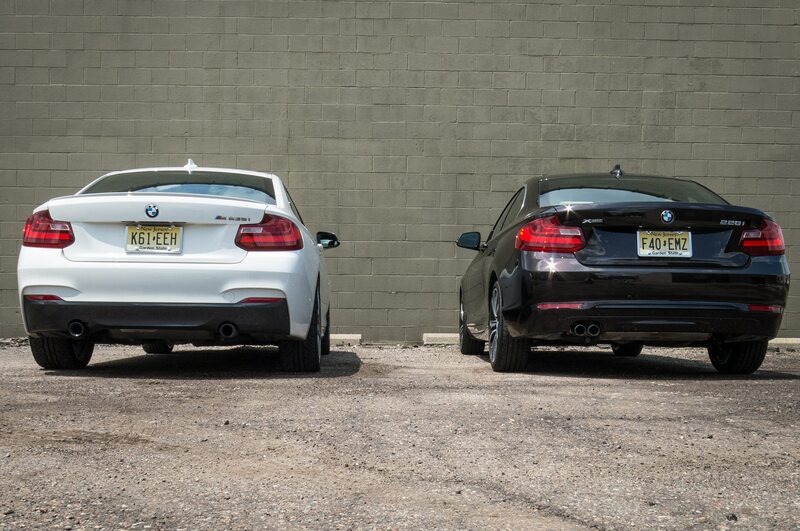 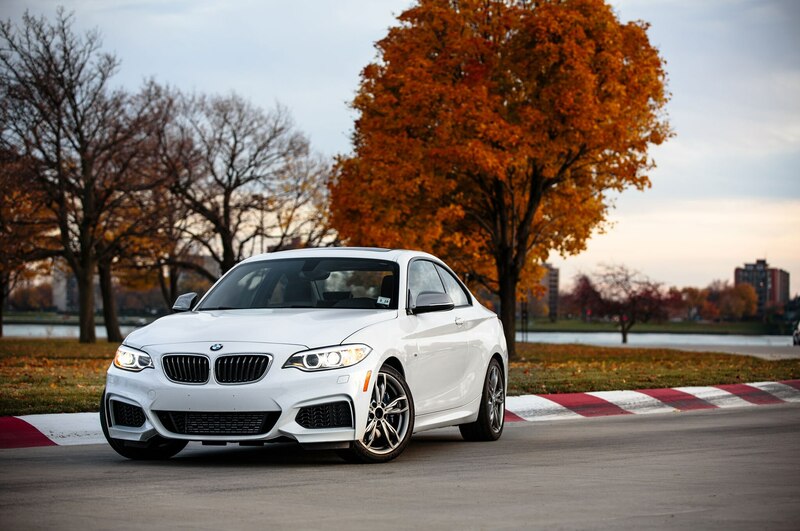 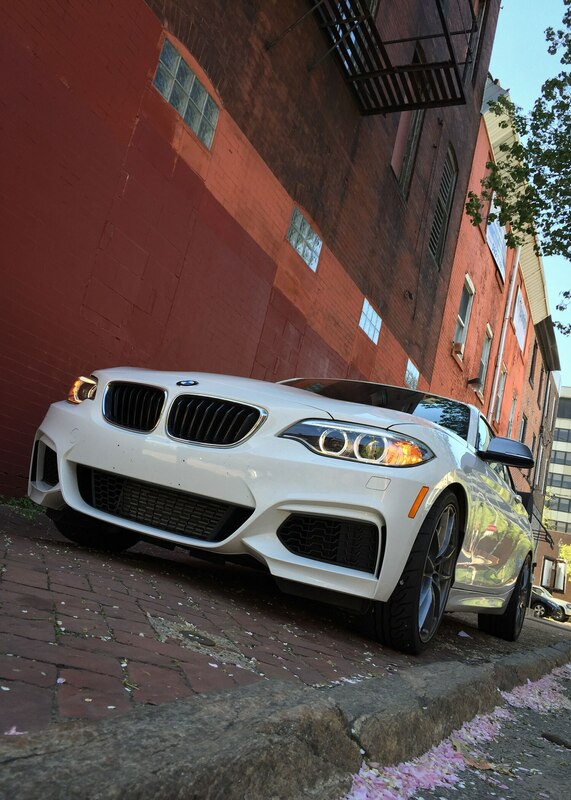 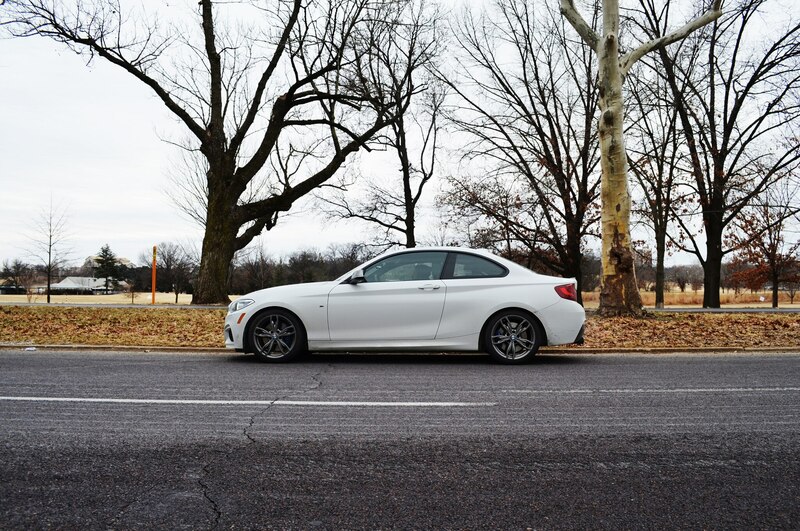 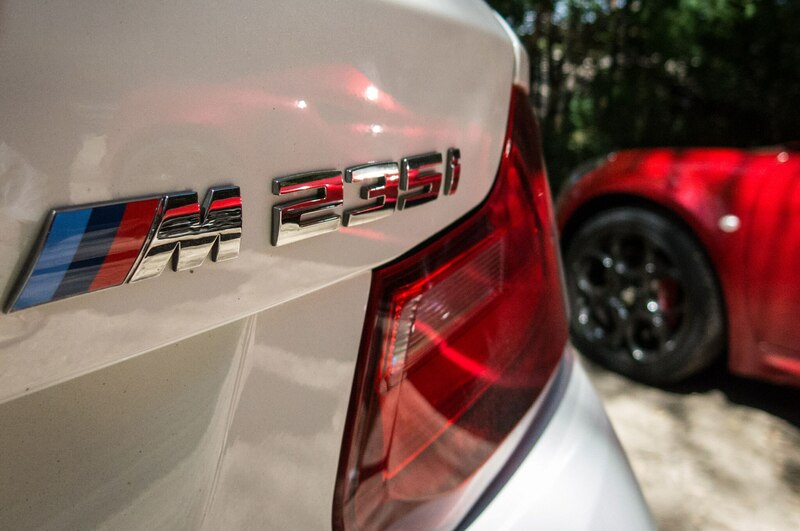 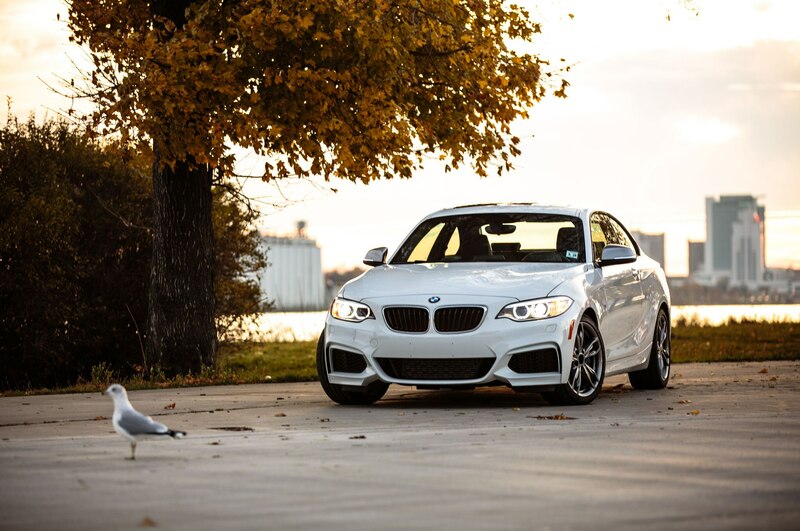 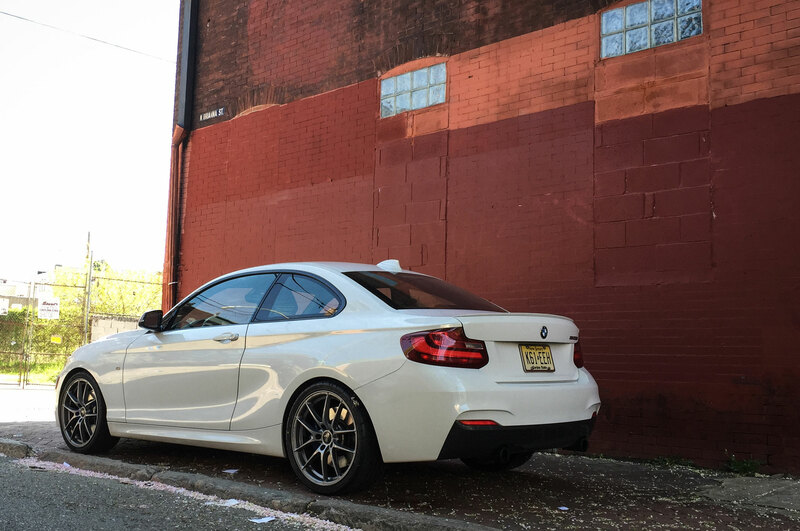 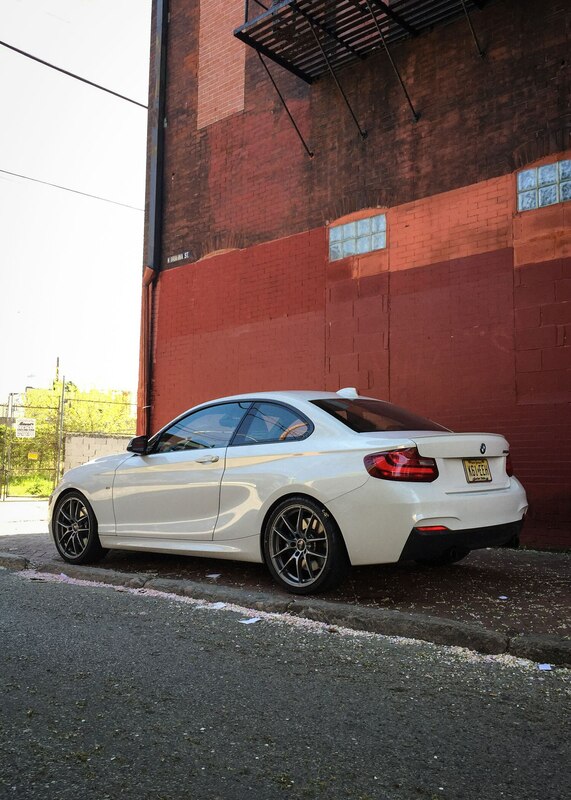 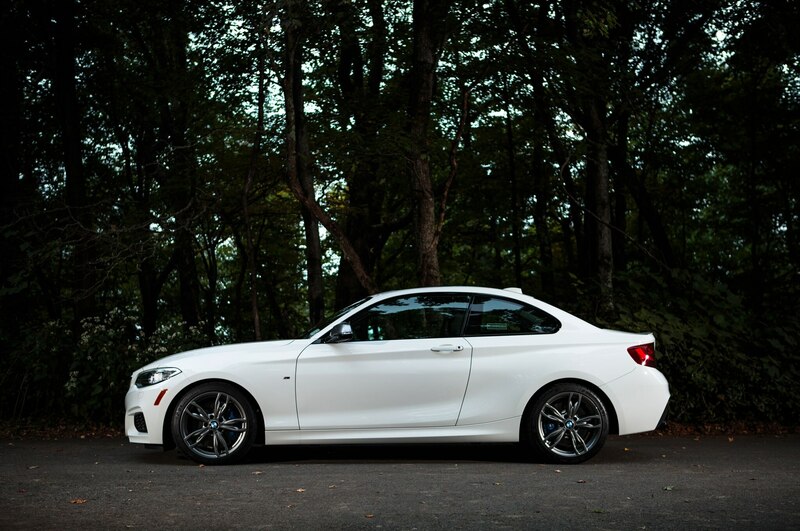 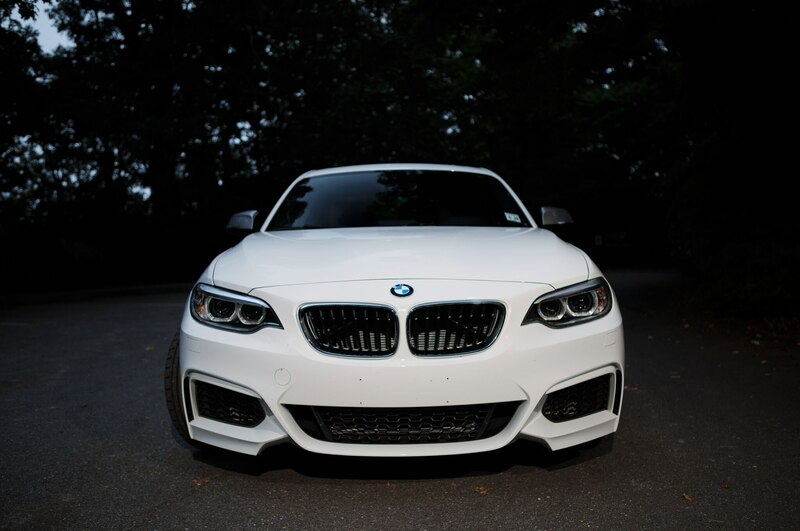 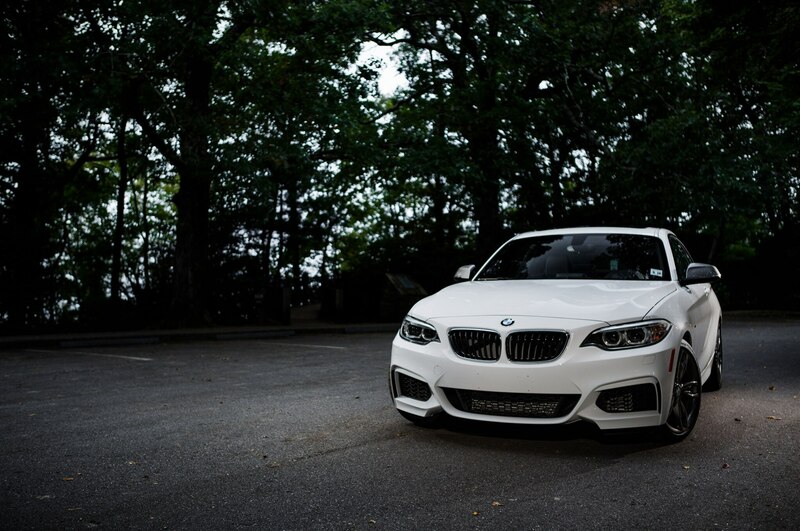 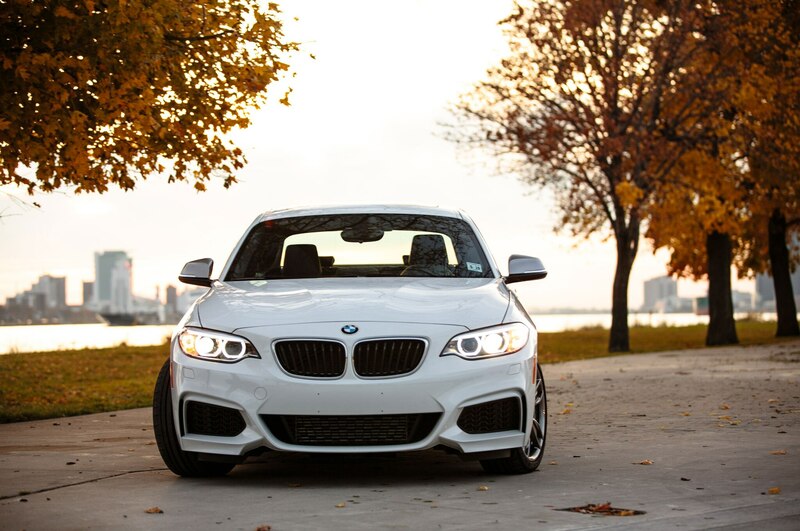 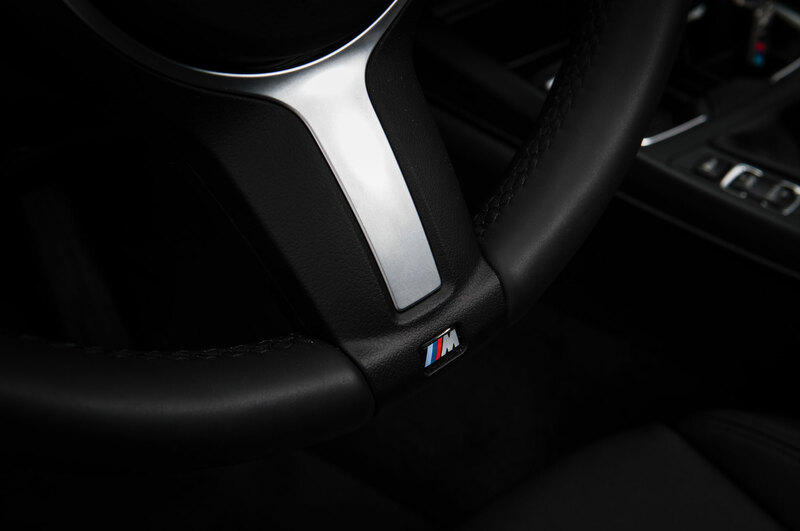 The M235i brings to mind one of our all-time favorite BMWs, the E46 M3, reborn for the modern day. 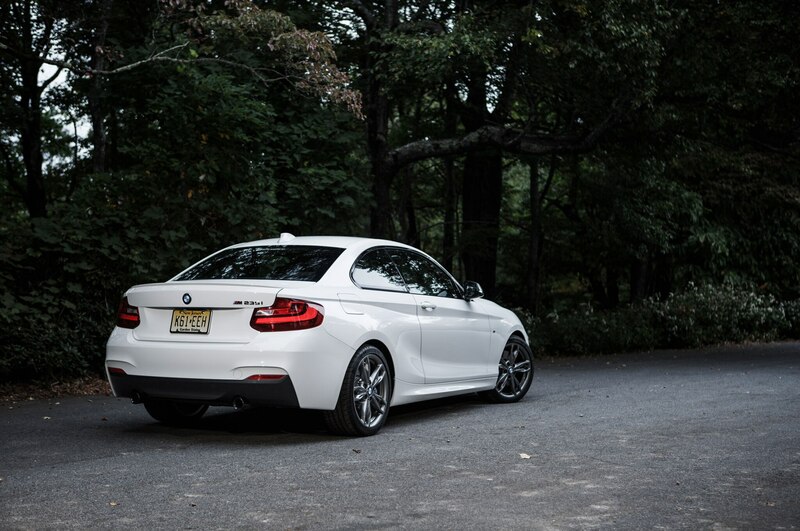 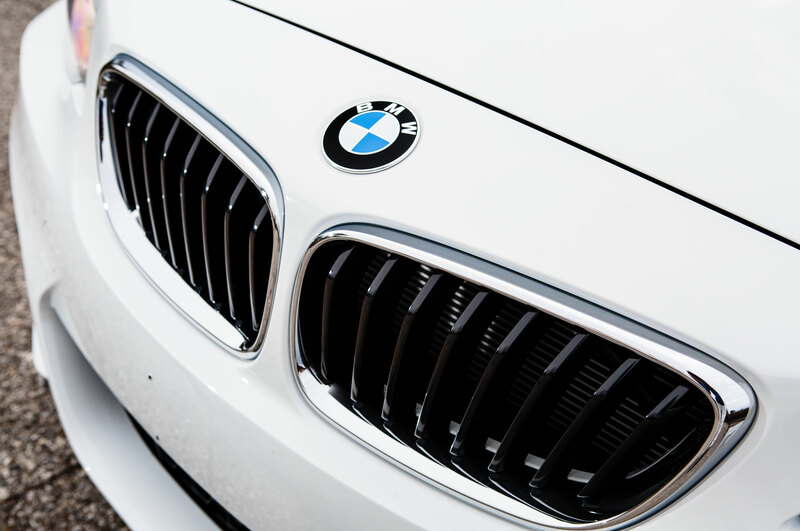 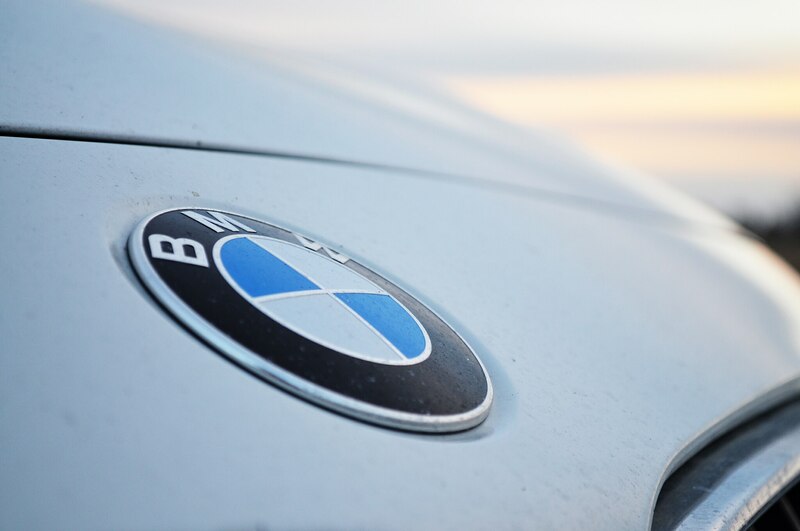 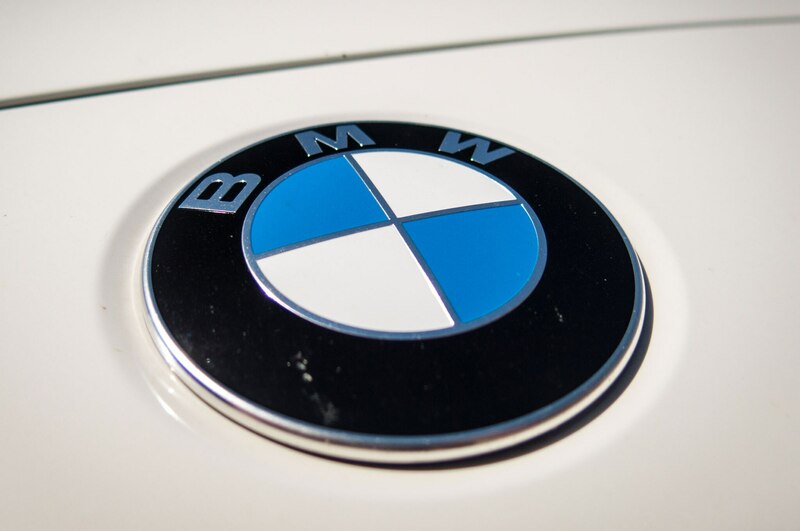 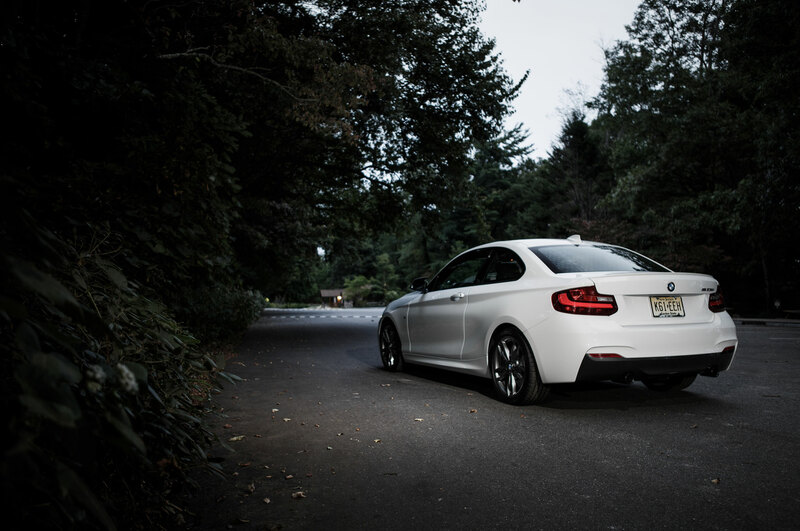 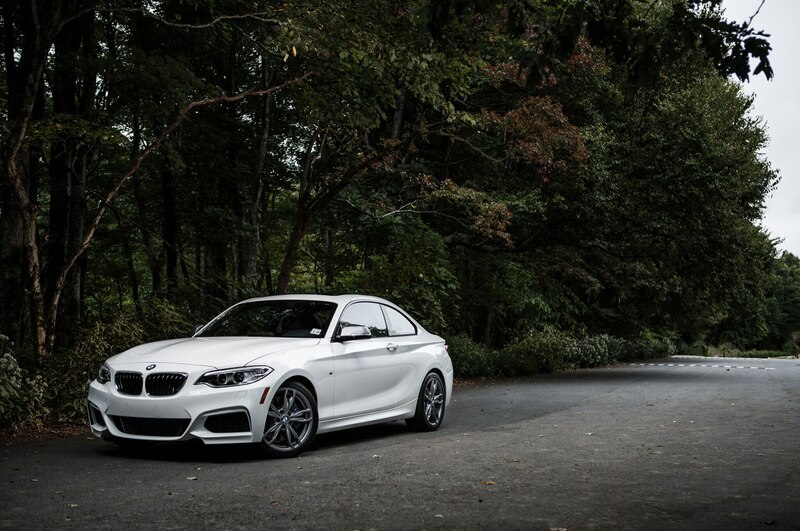 Capparella put it best: “I feel like I missed out on BMW’s great years and have always questioned the hype. 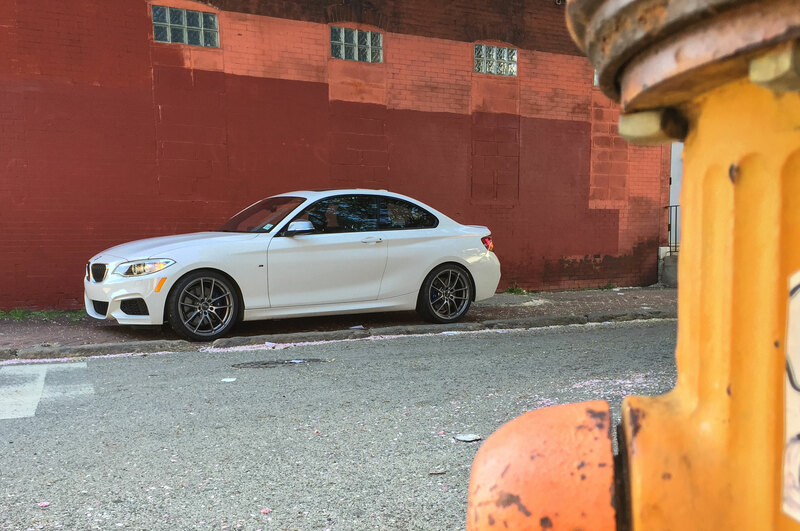 After a year with the M235i, though, I totally get it.” It’s almost a slap in the face that we now know BMW can still build this car, yet it is destined to be replaced by a front-wheel-drive compact. 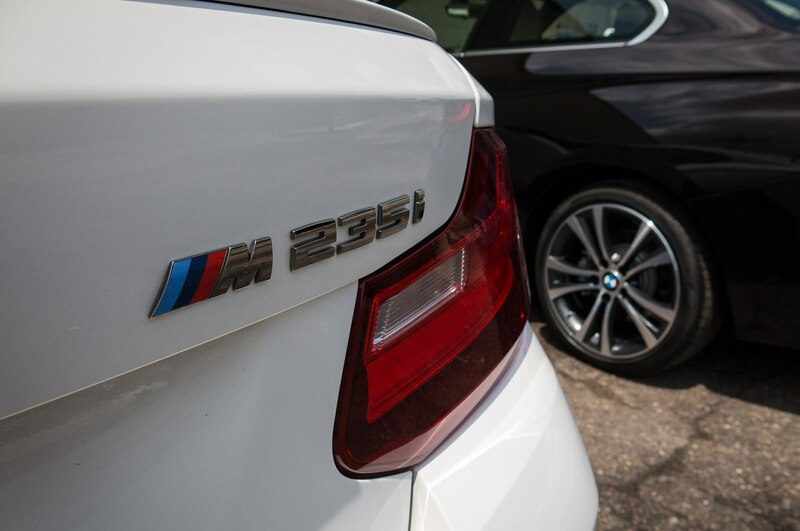 While it is quite possible that the M235i is but a shiny toy to distract us as BMW rushes toward the mainstream, we, for now, find our faith renewed. 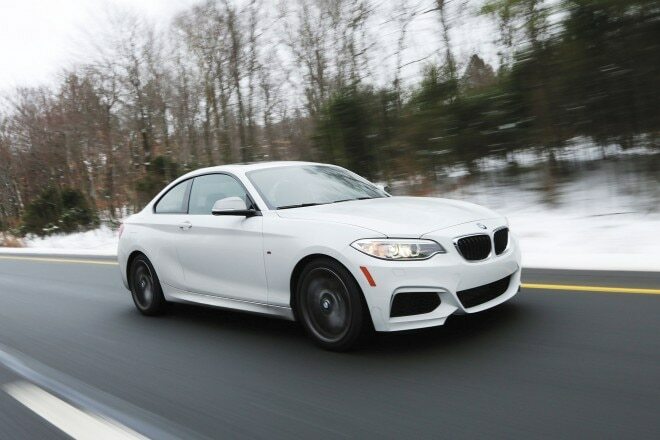 We believe in the M235i, a great BMW sports car you can buy today, and perhaps even afford, if you’re willing to skip the niceties.